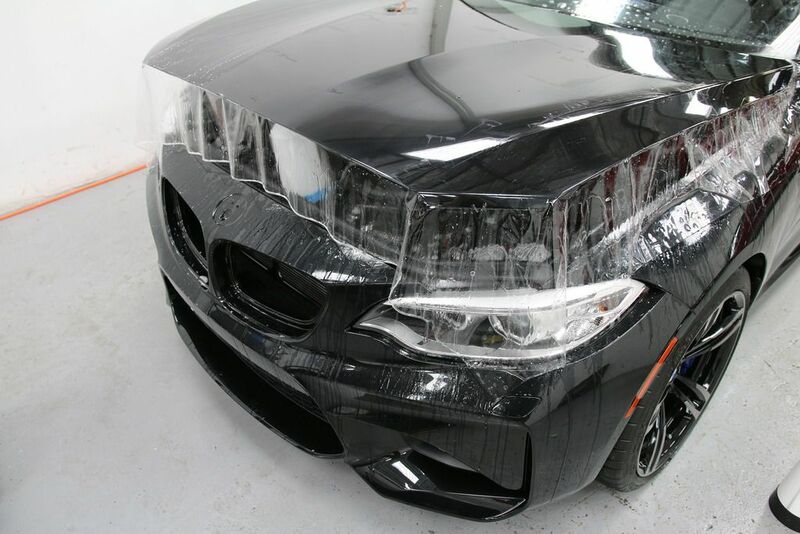 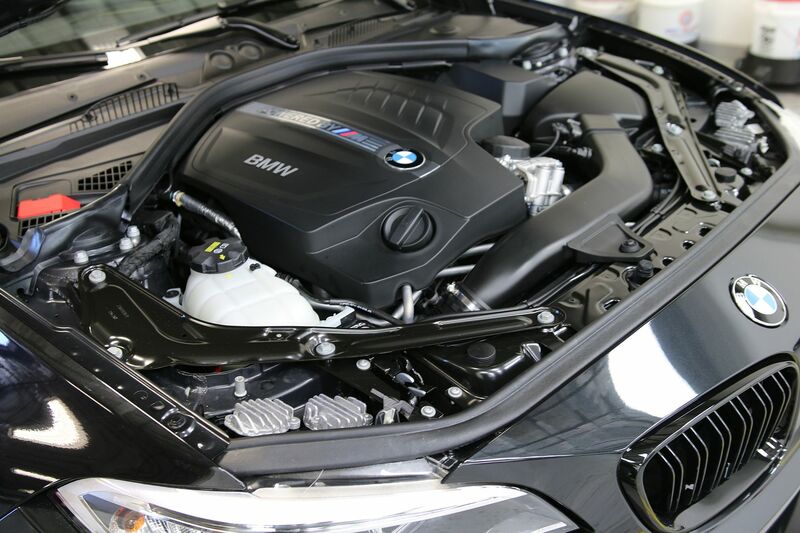 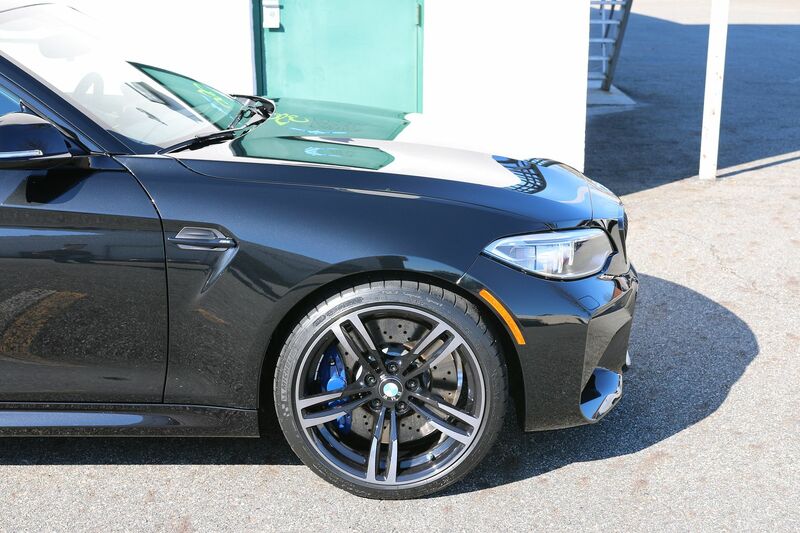 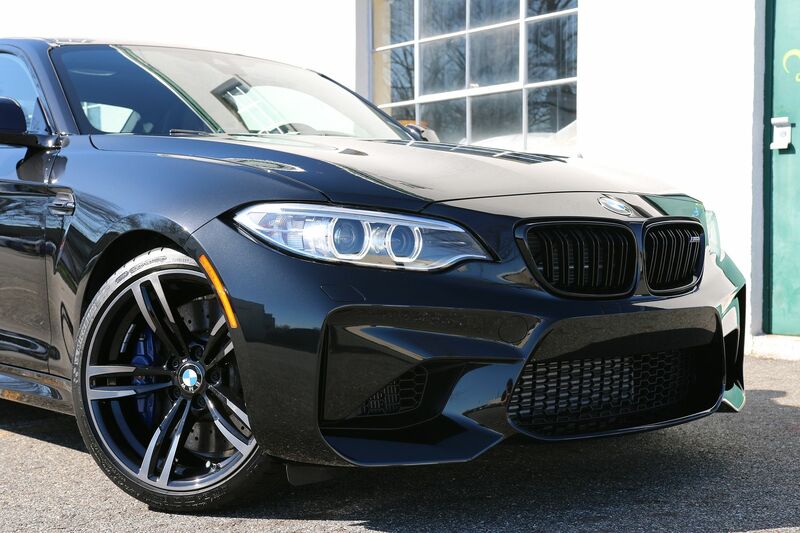 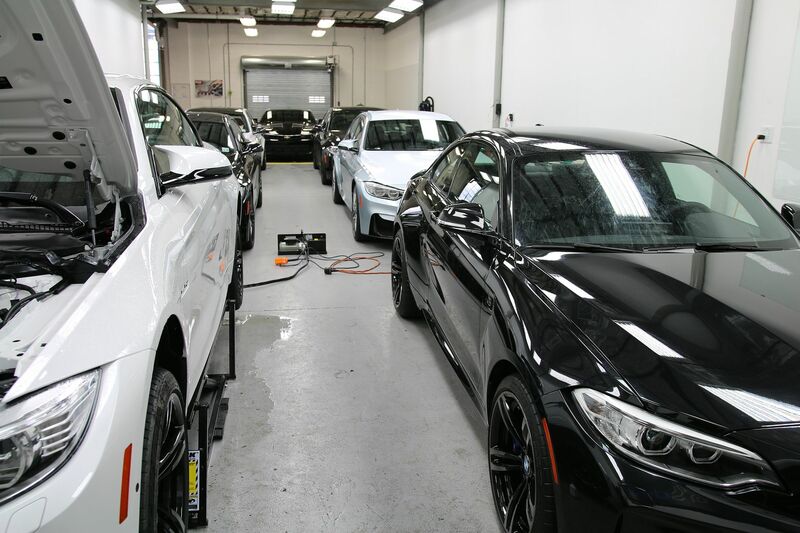 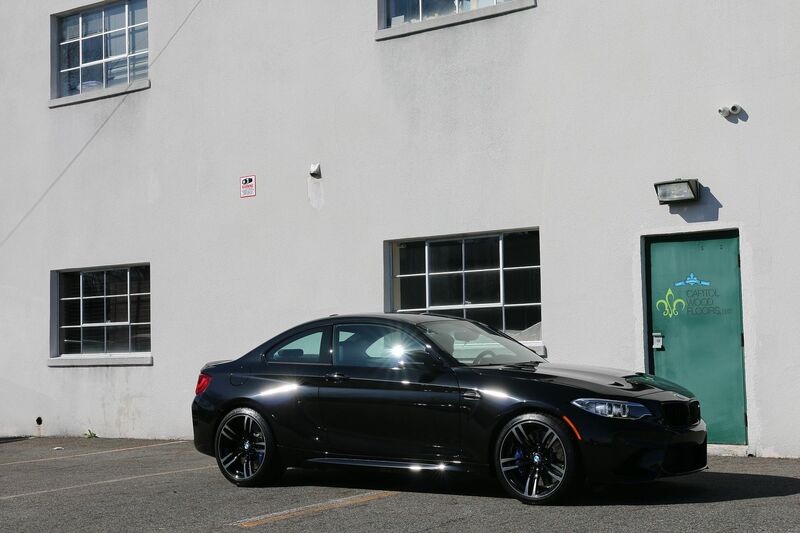 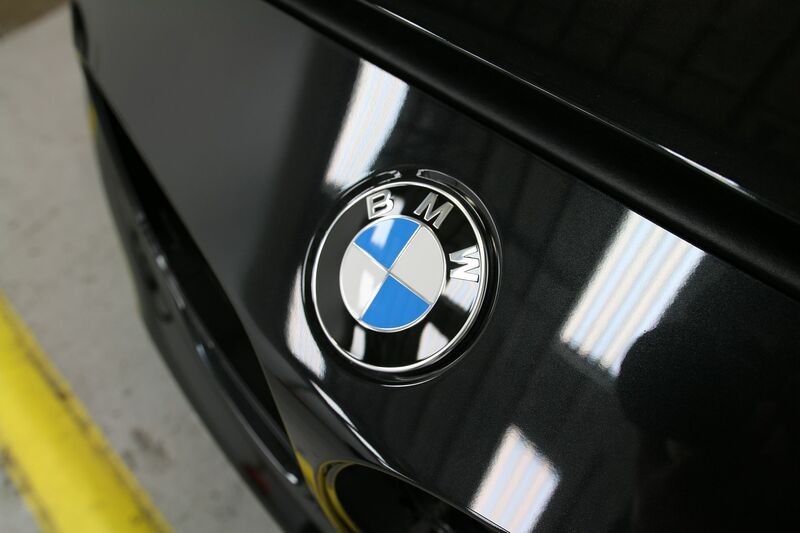 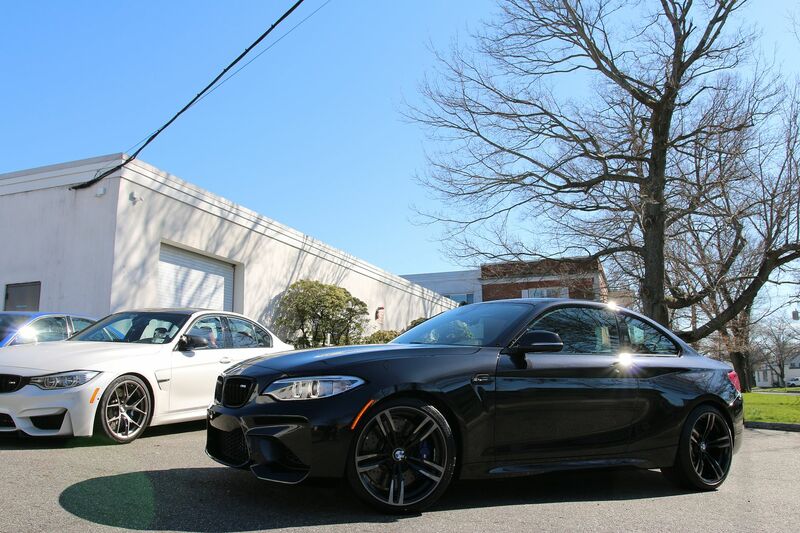 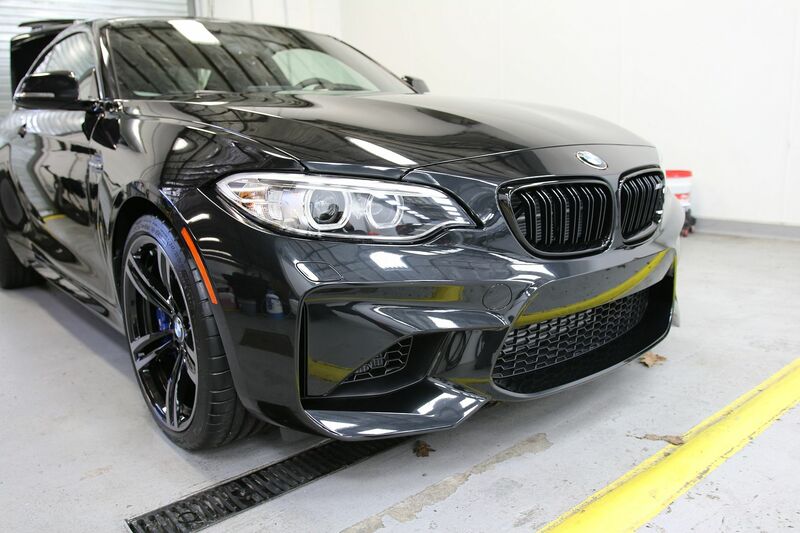 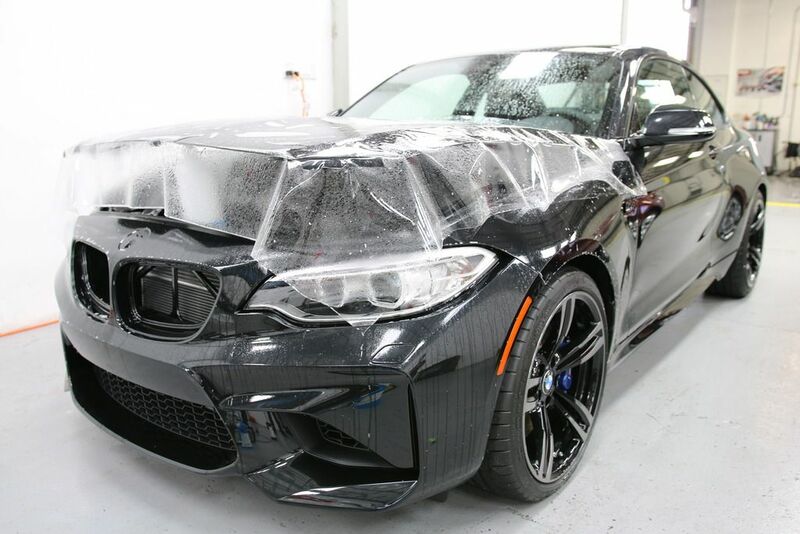 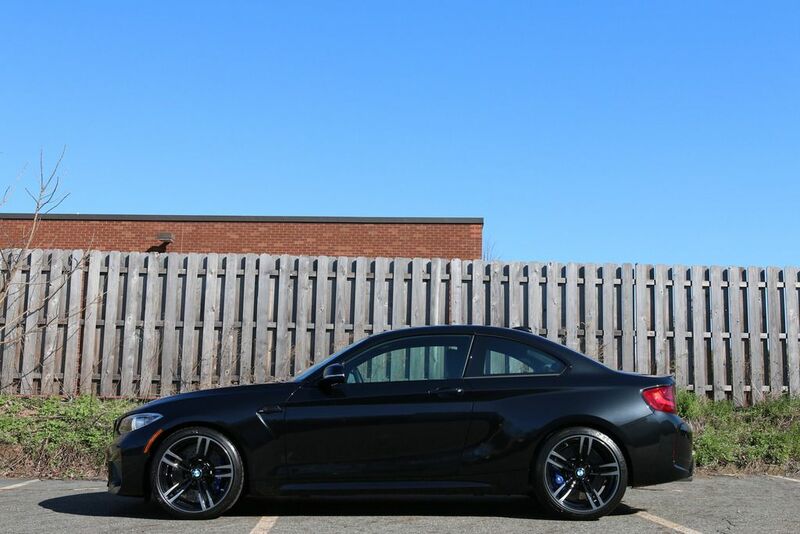 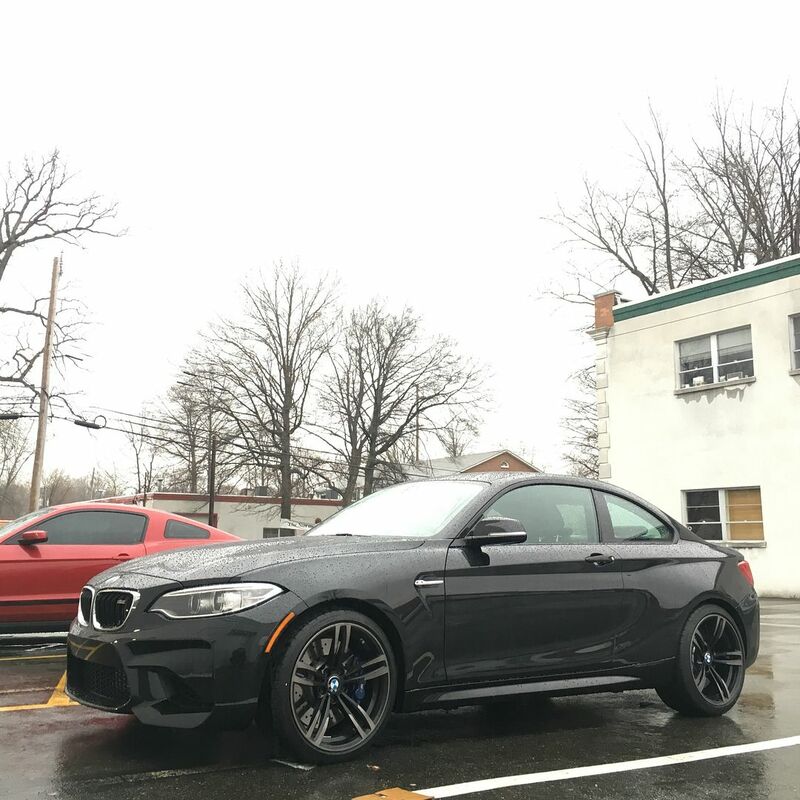 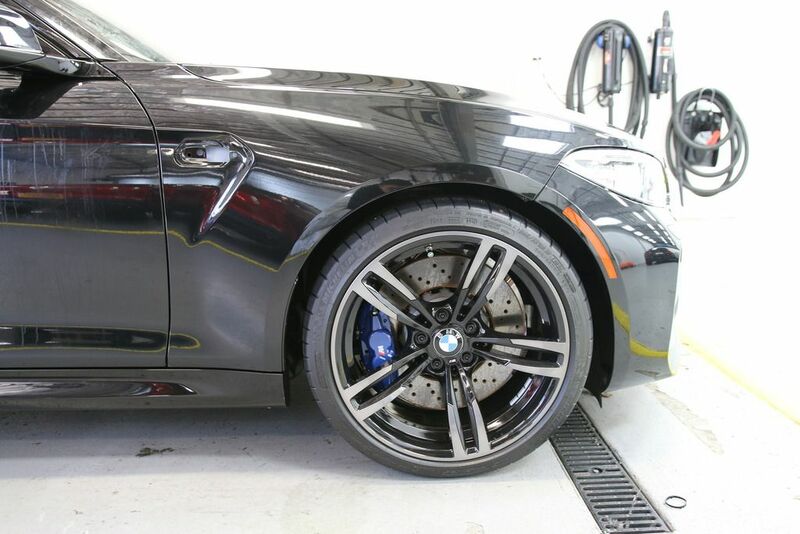 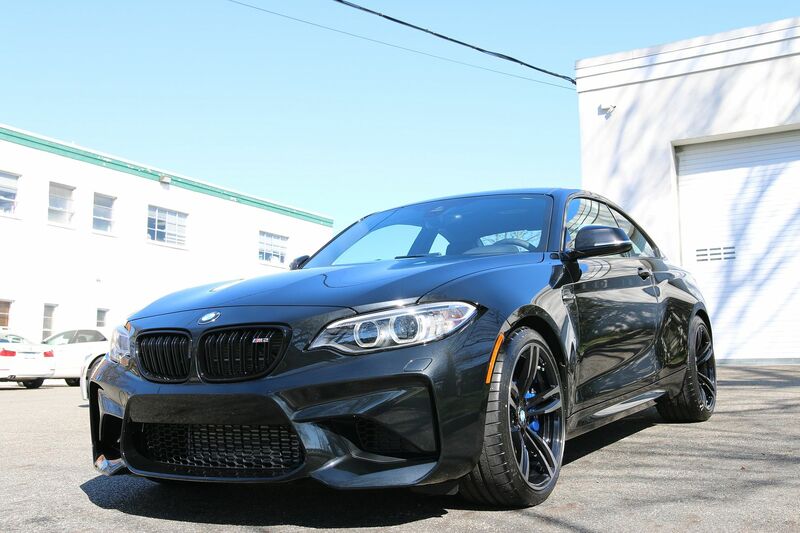 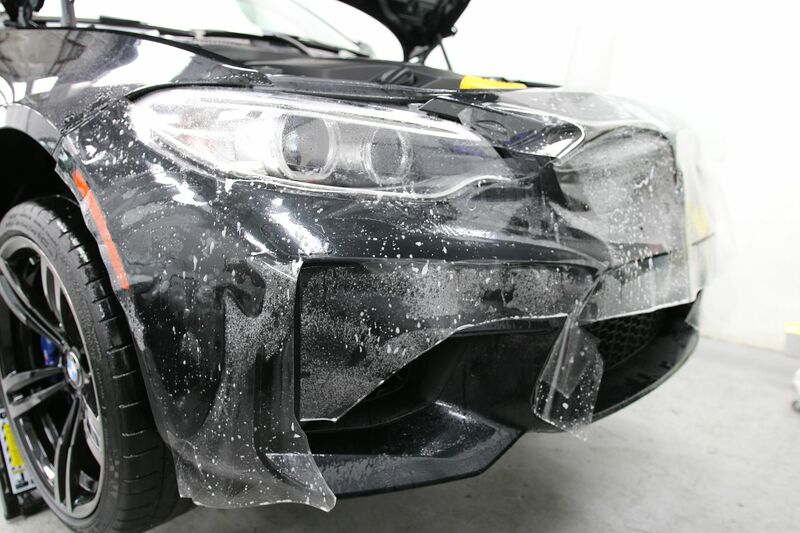 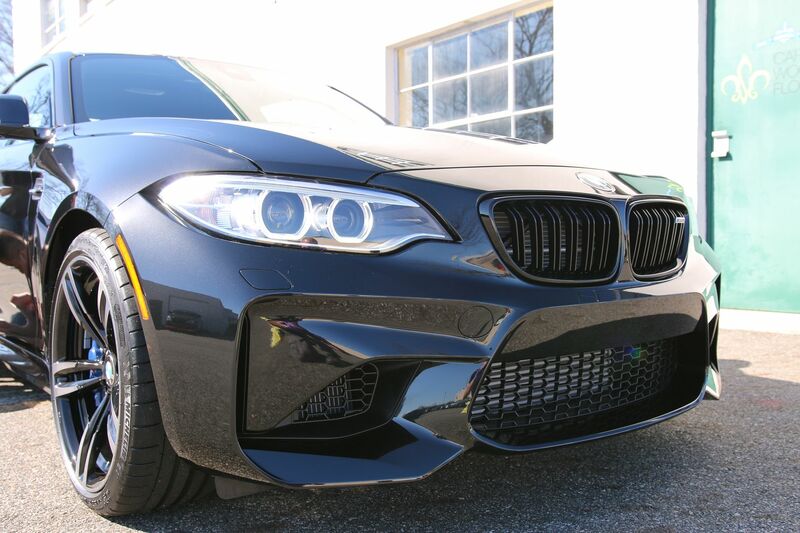 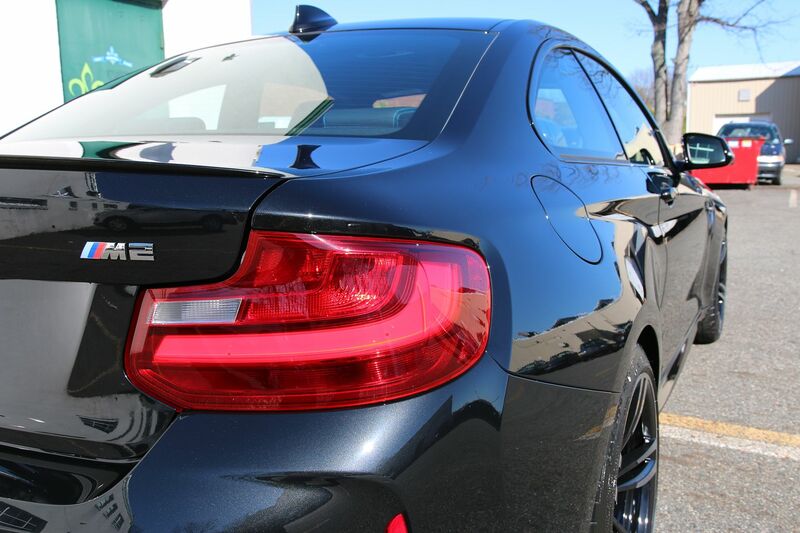 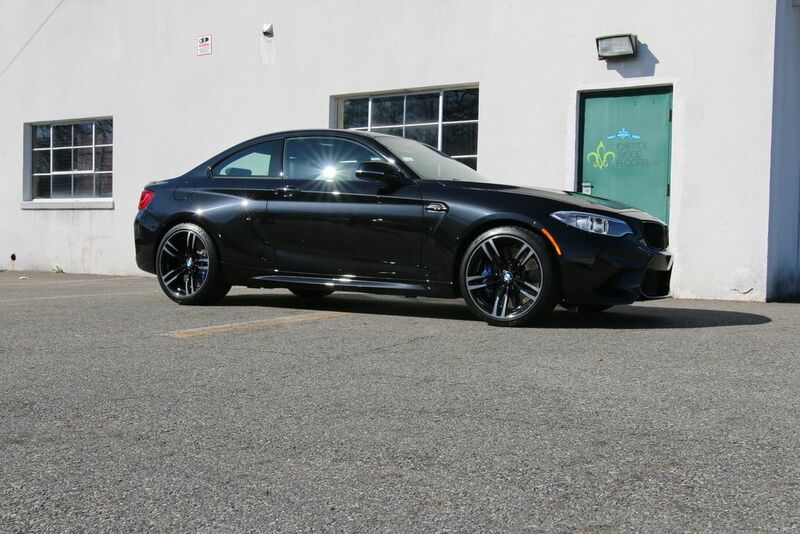 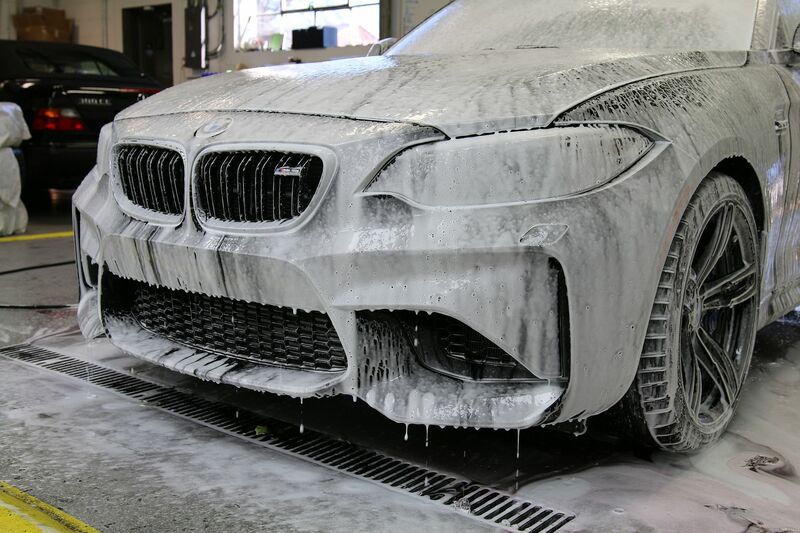 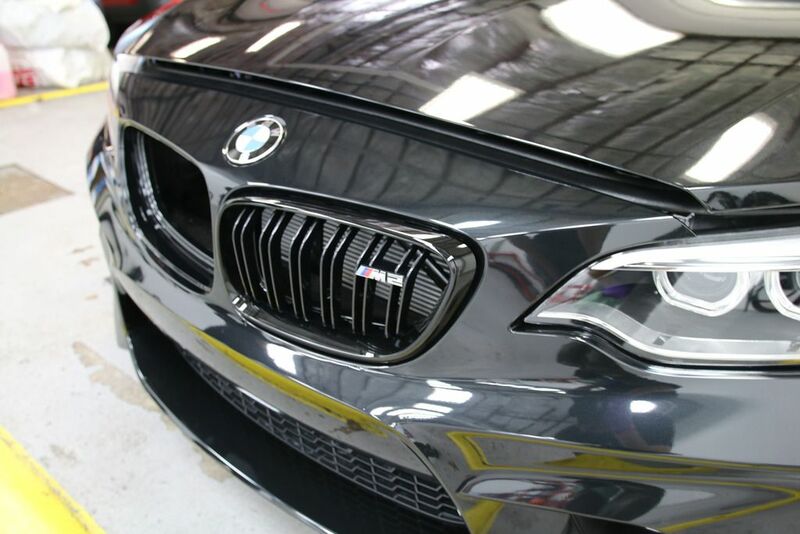 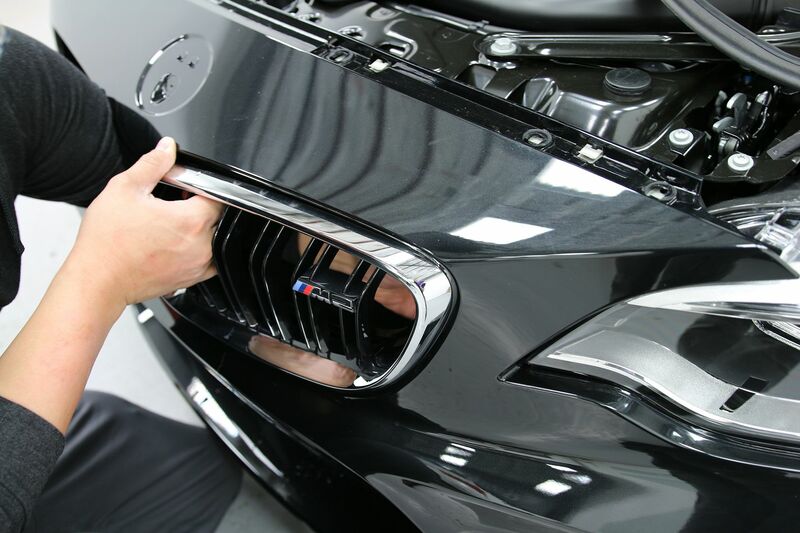 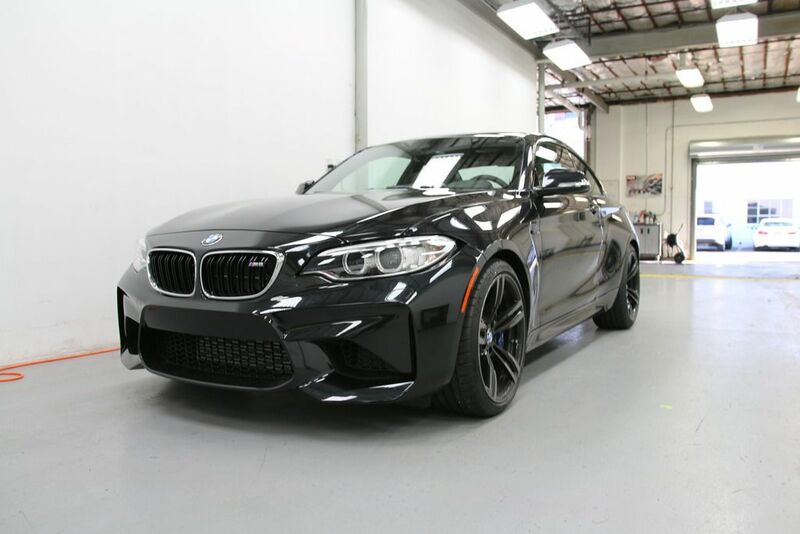 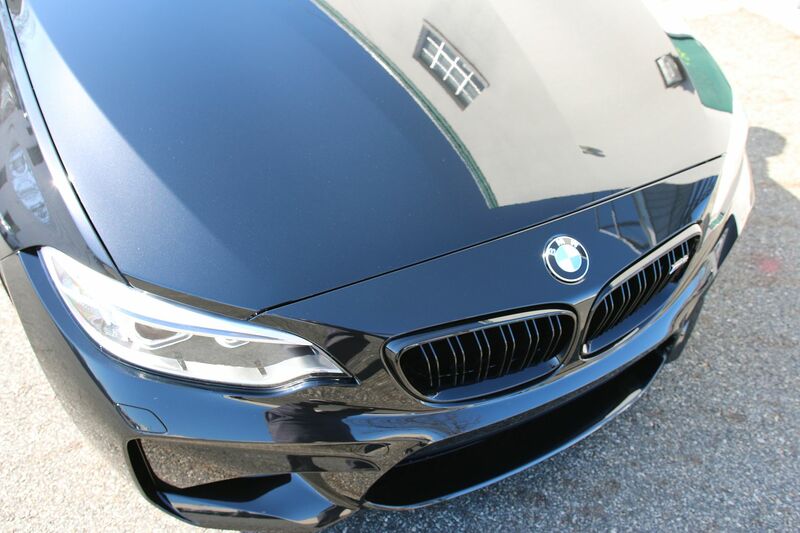 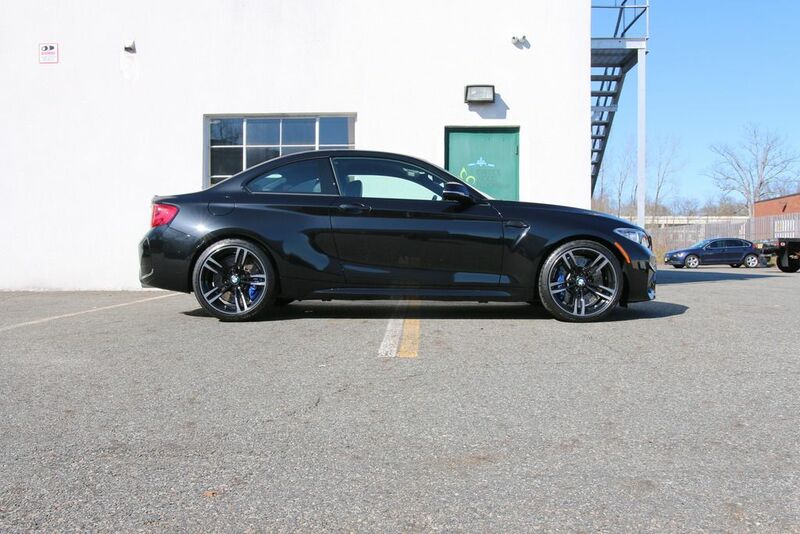 We were very excited to get our first BMW M2 in BSM in for an extended amount of work. 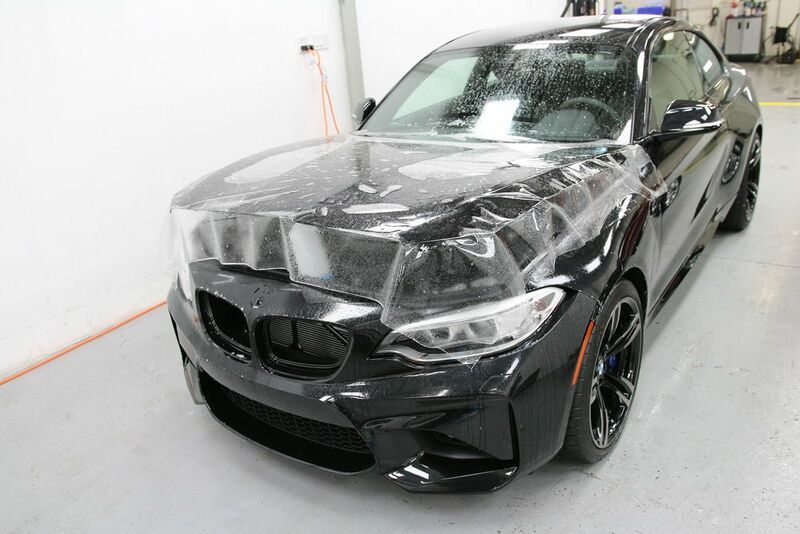 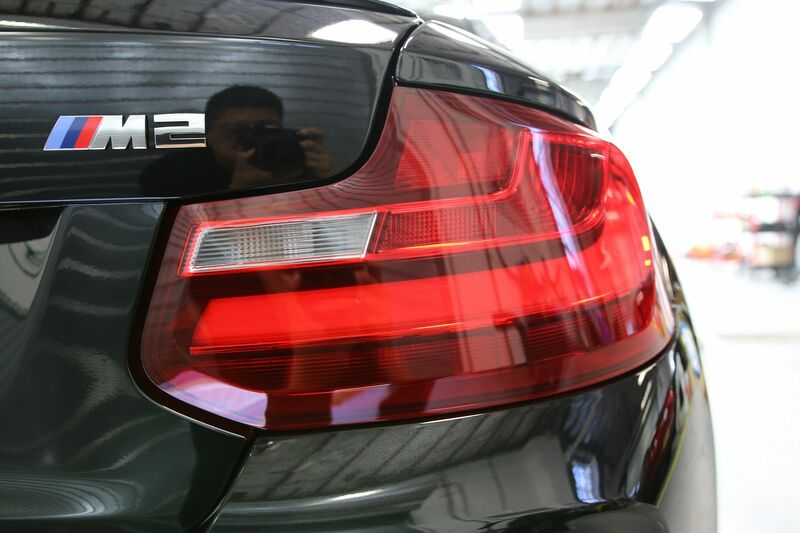 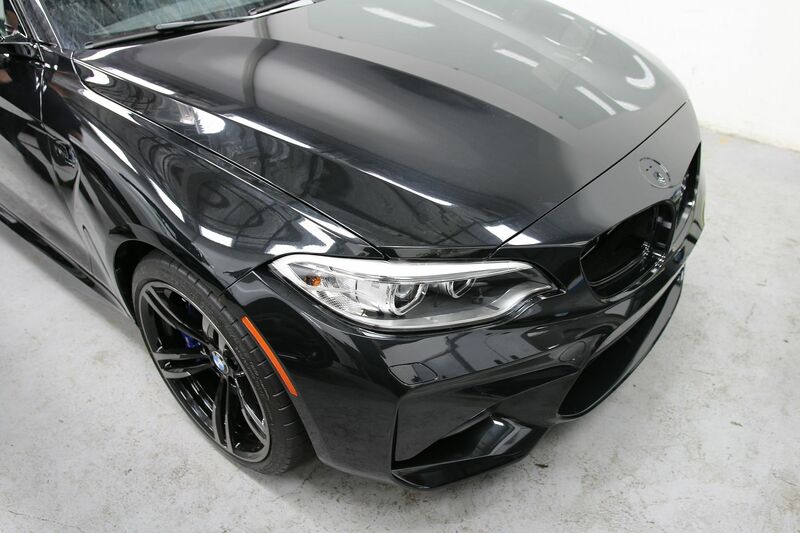 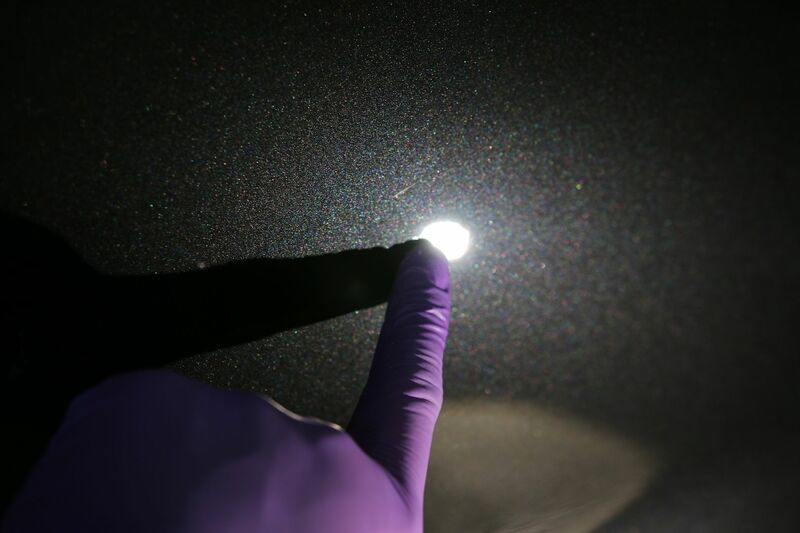 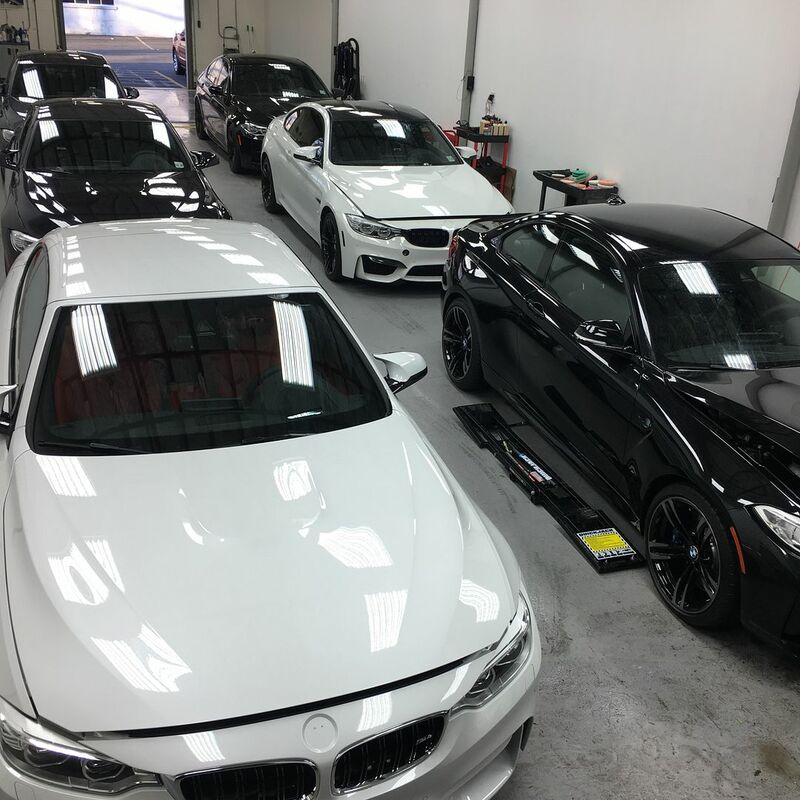 The scope of the work included - new car prep, Xpel Ultimate Paint Protection Film, and Nanolex SI3D Ceramic Glass Coating. 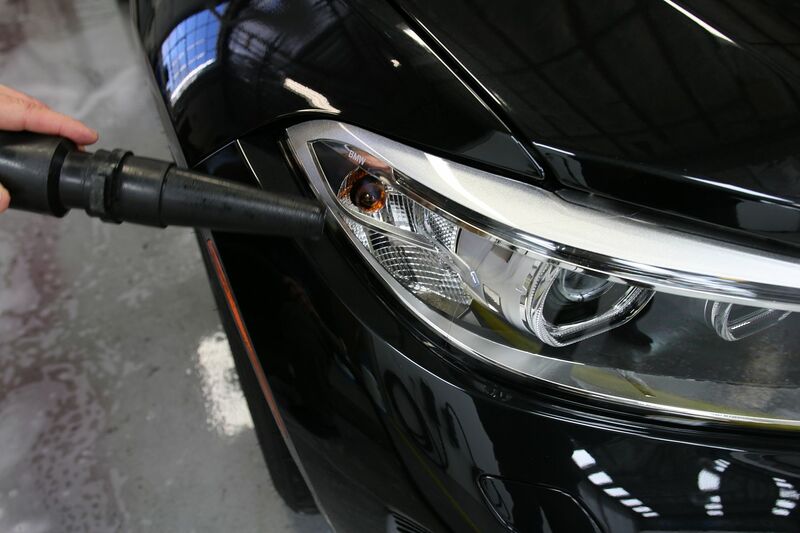 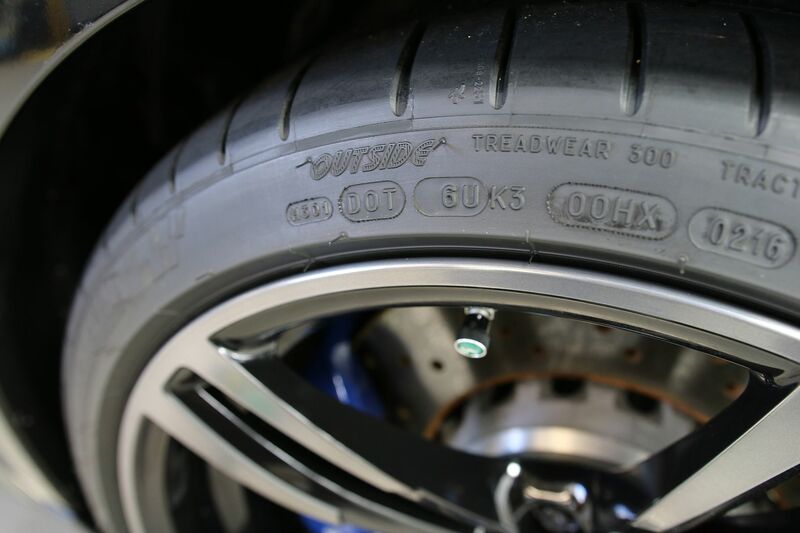 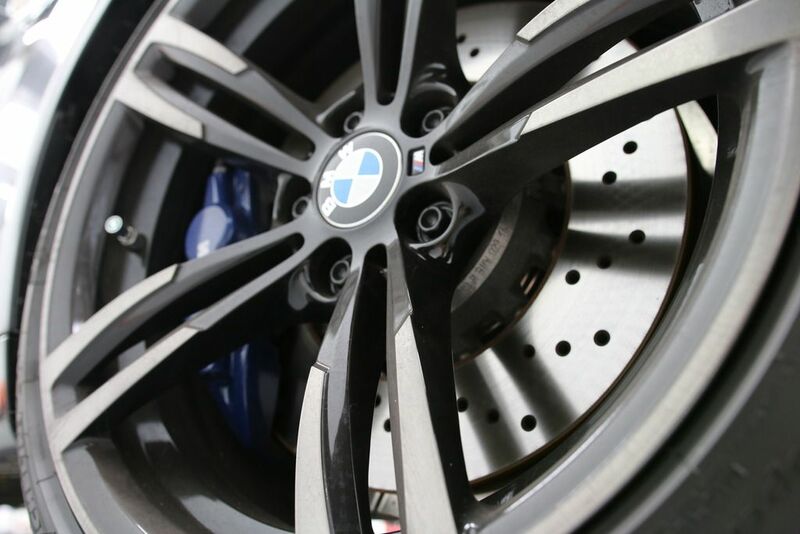 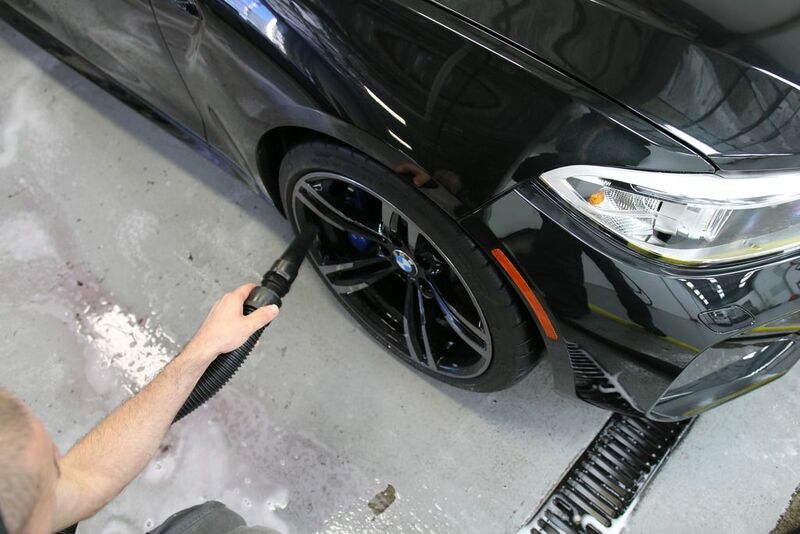 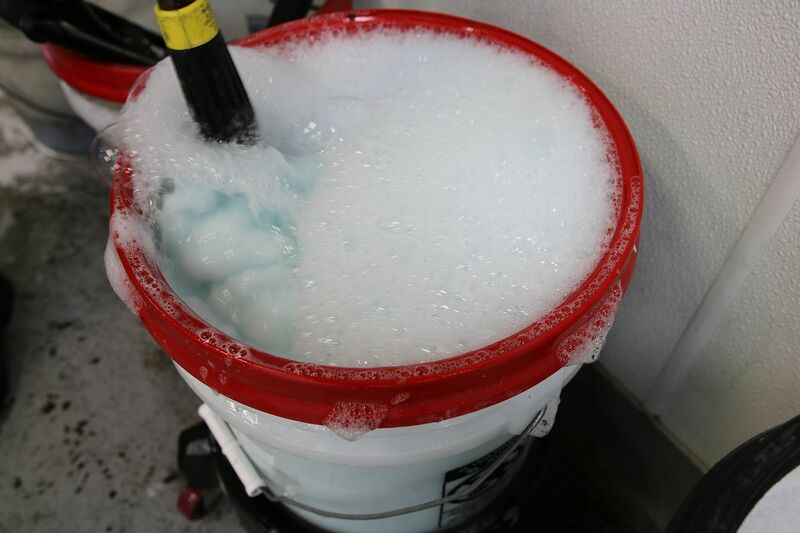 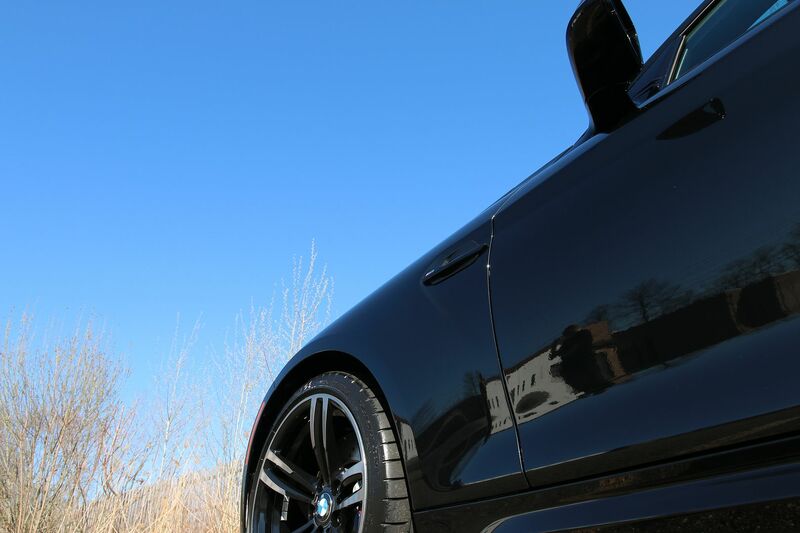 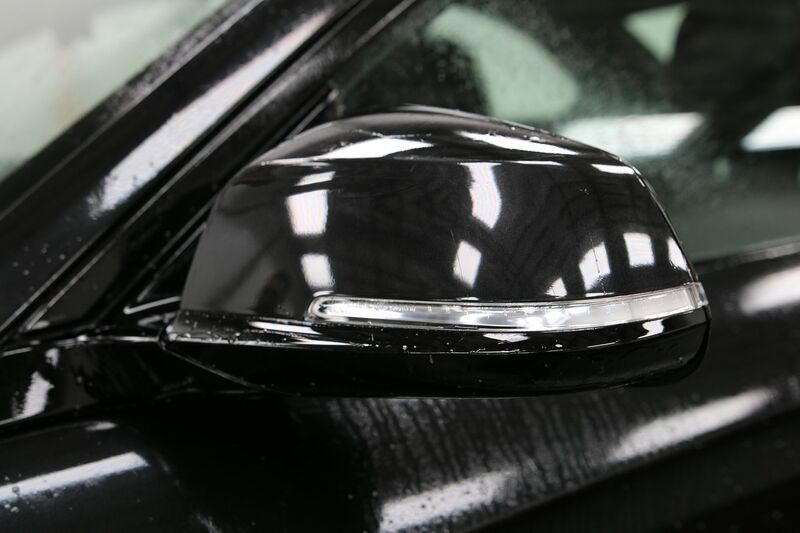 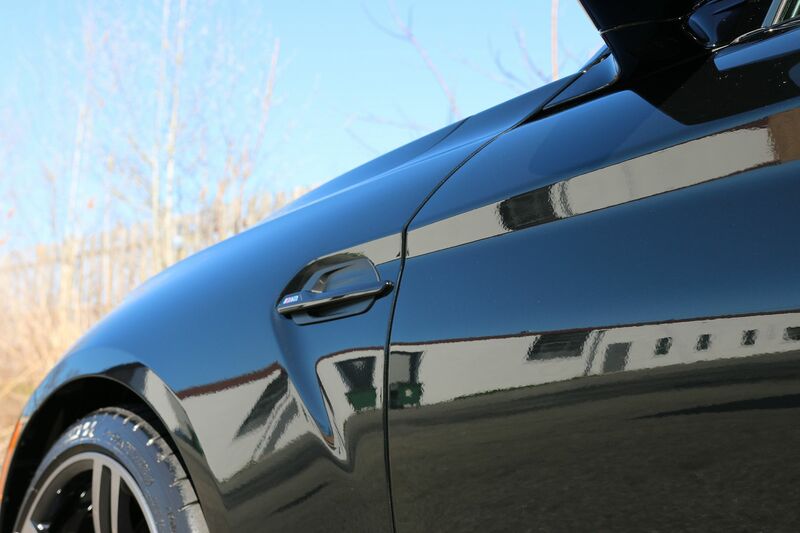 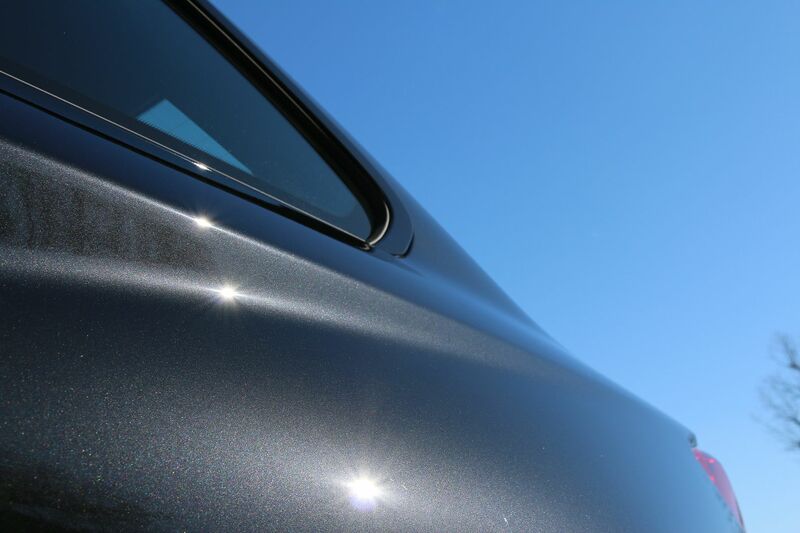 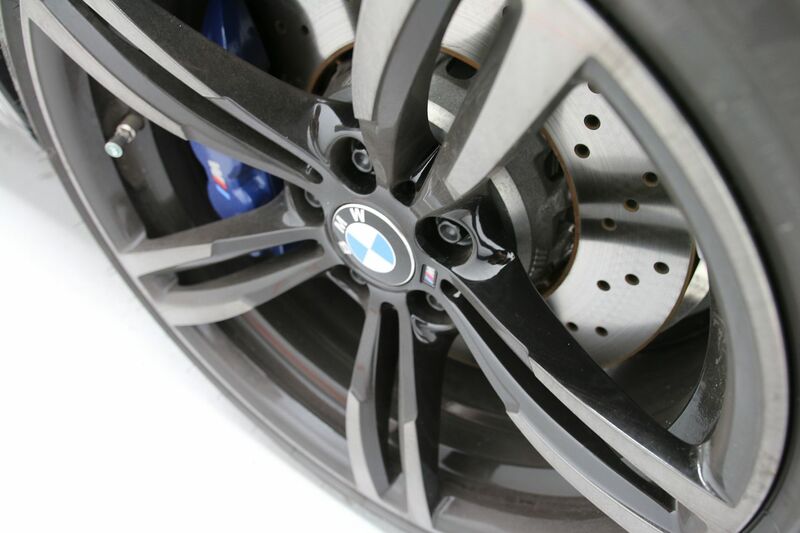 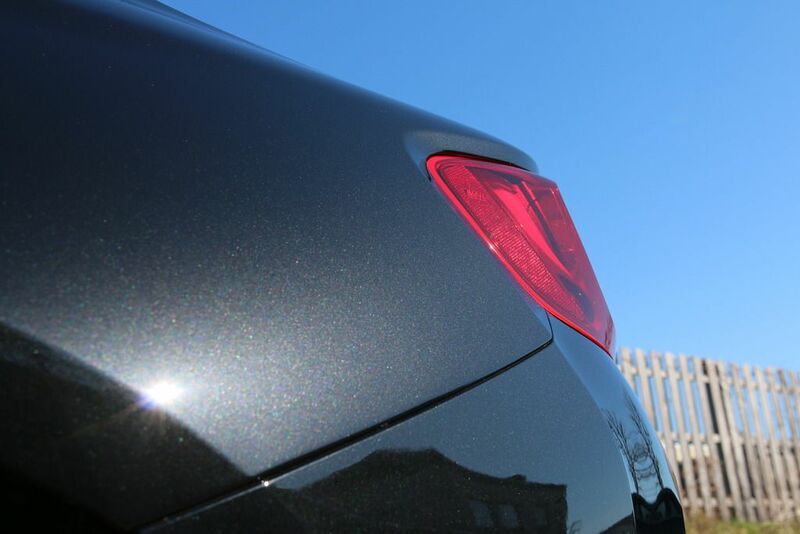 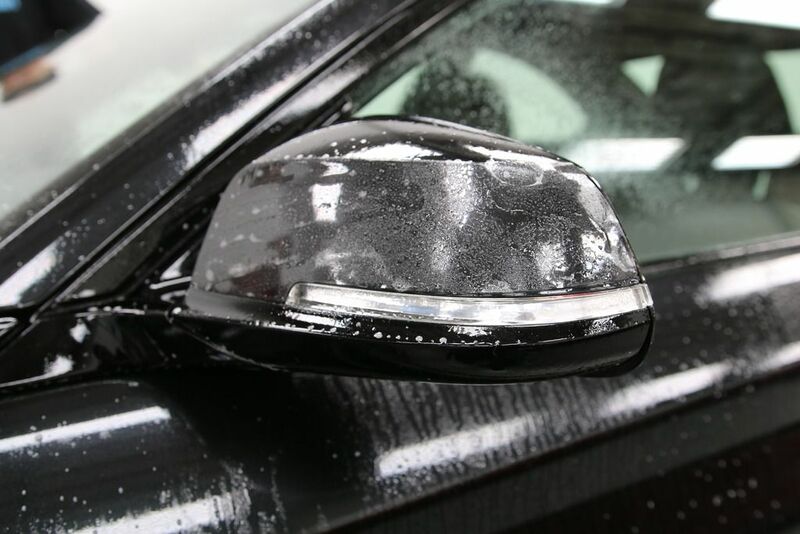 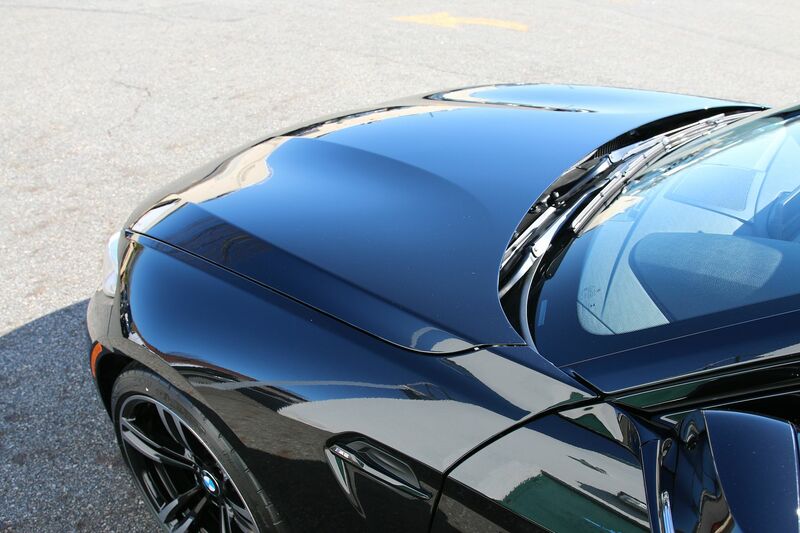 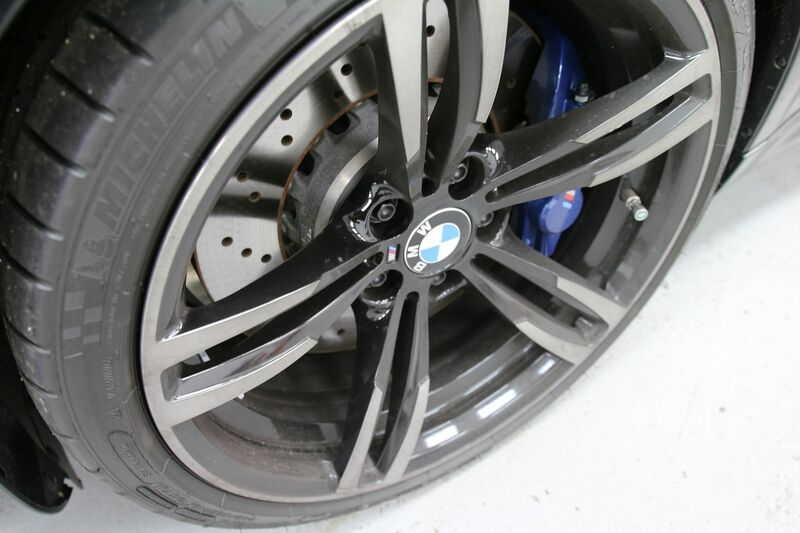 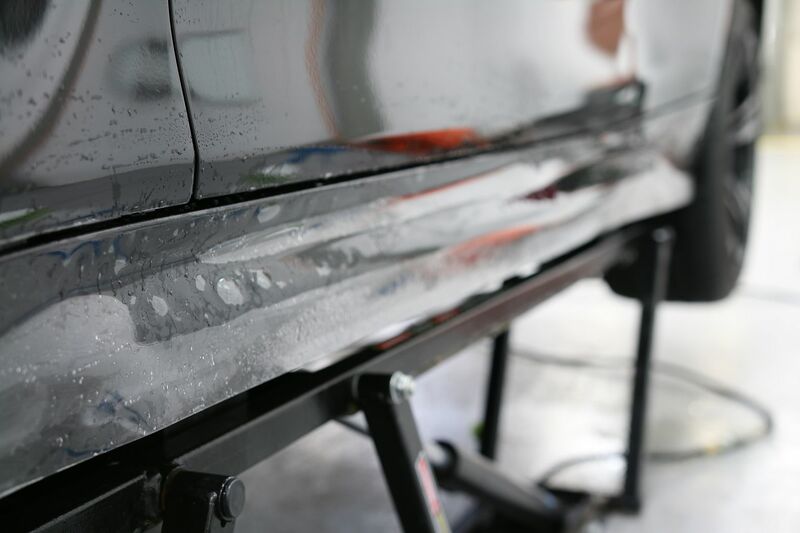 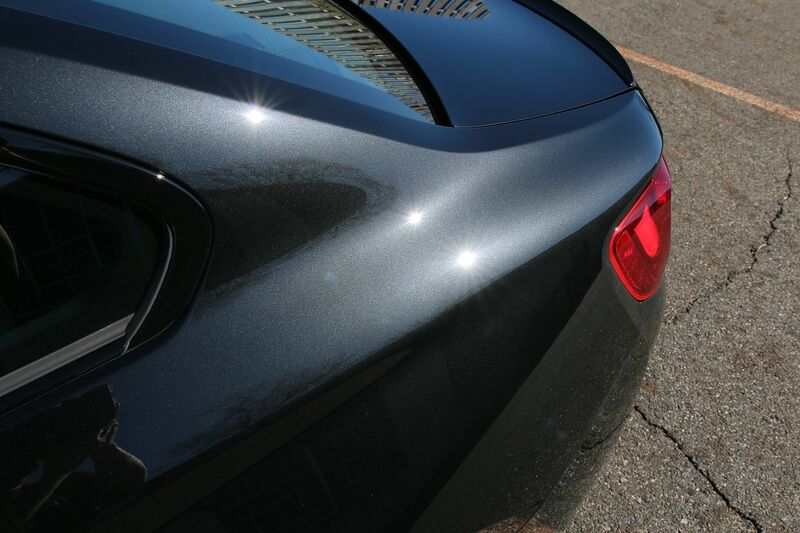 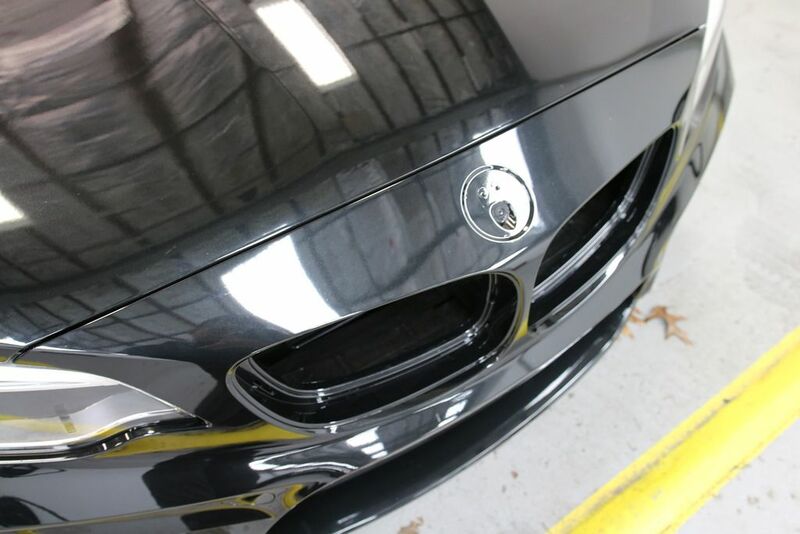 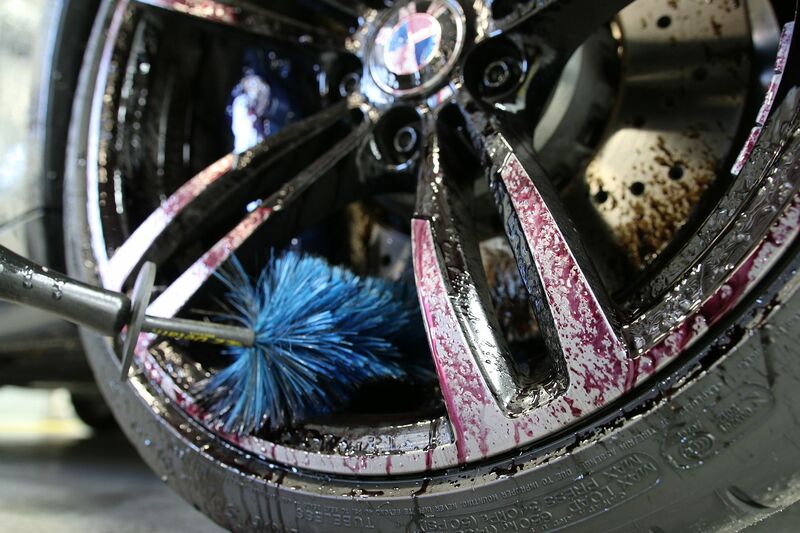 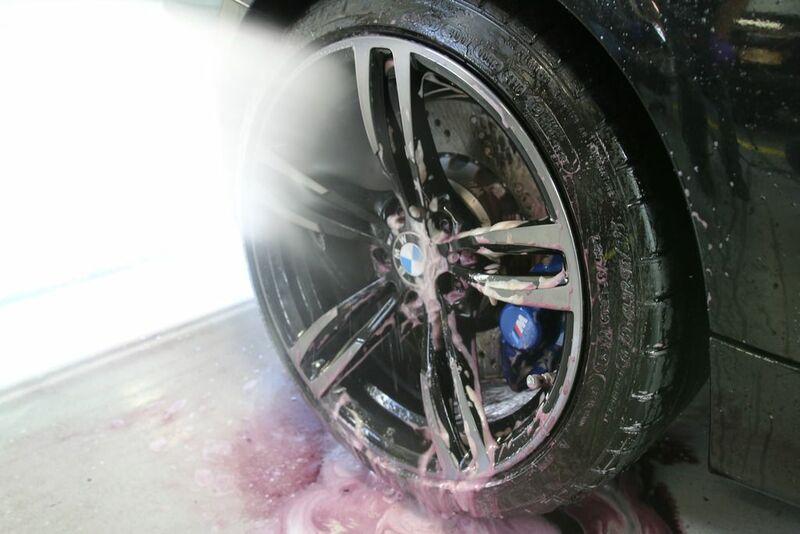 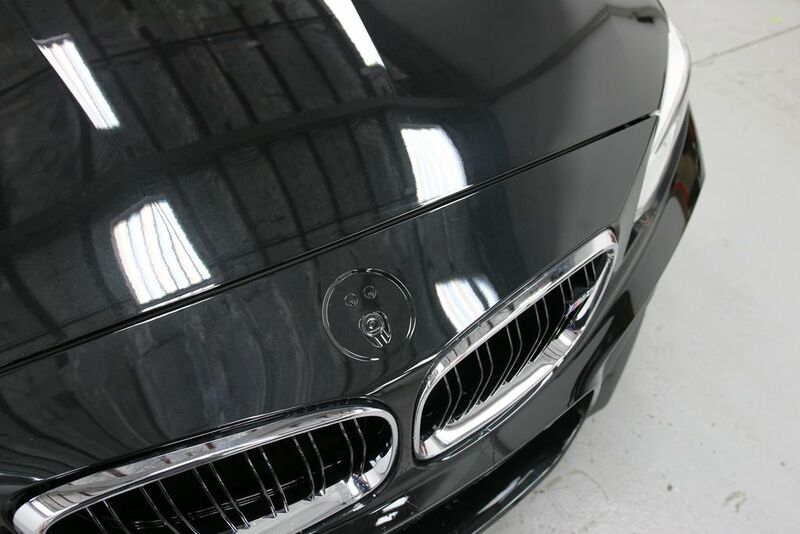 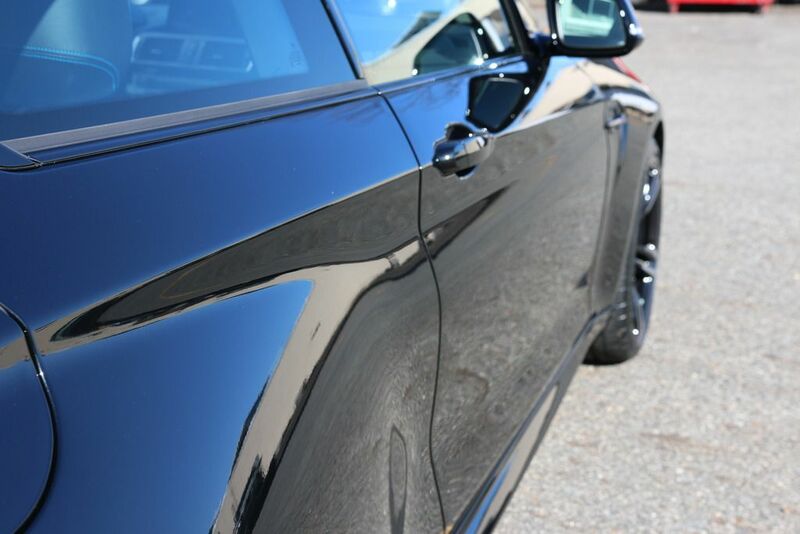 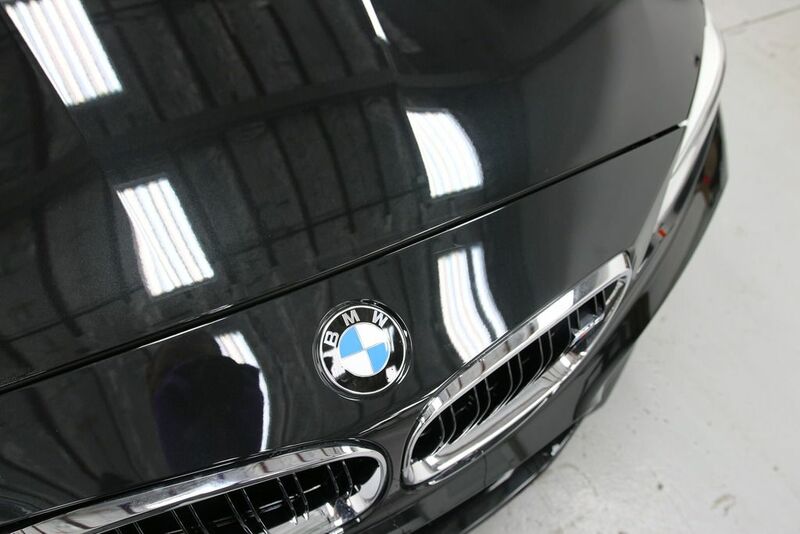 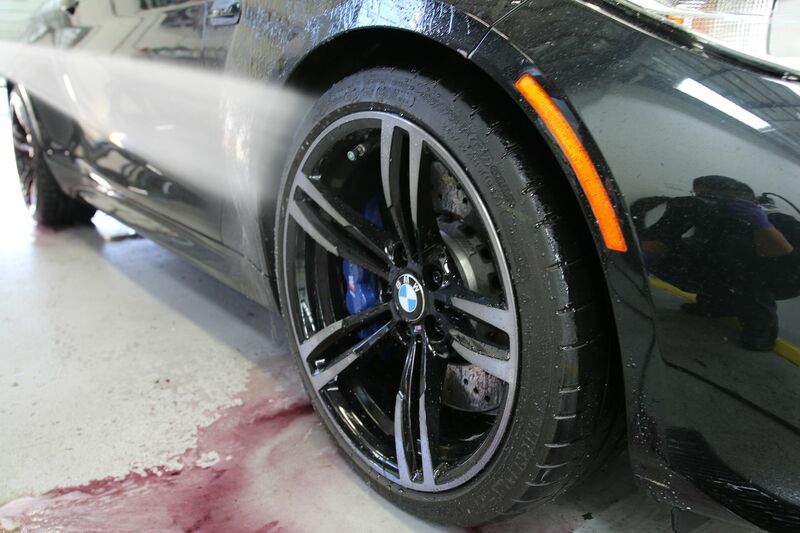 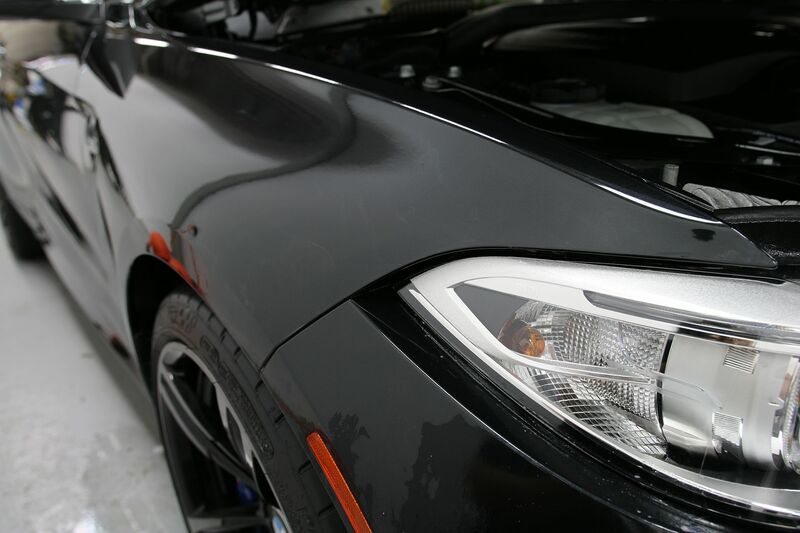 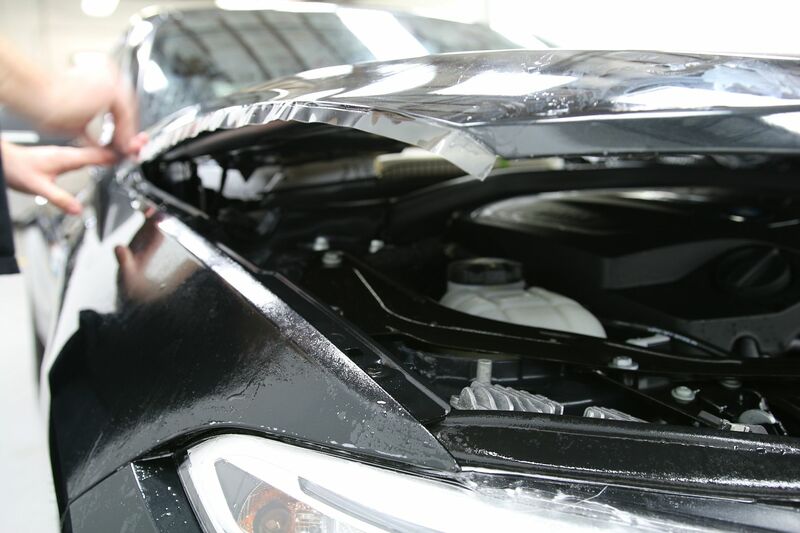 The services above would provide protection from rock chips and road debris, as well as a durable long lasting shine. 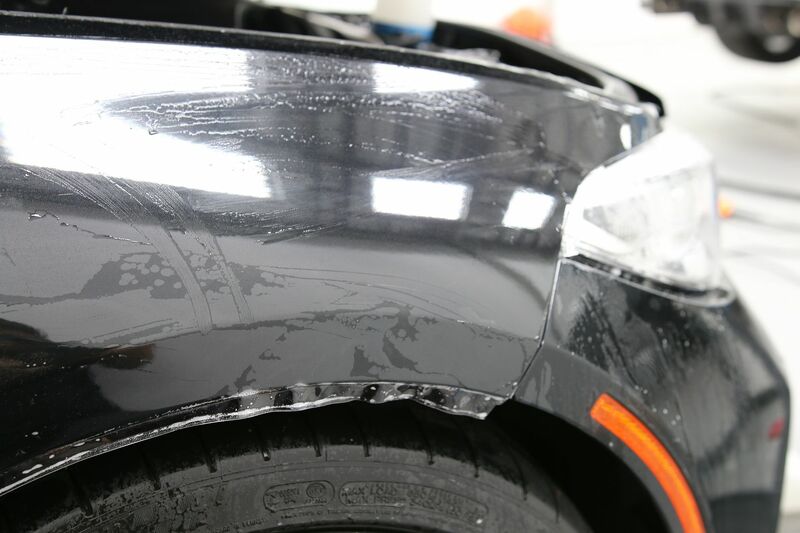 Most will ask why would we need a "new car prep" when my car is new....hopefully the below will answer some of your questions. 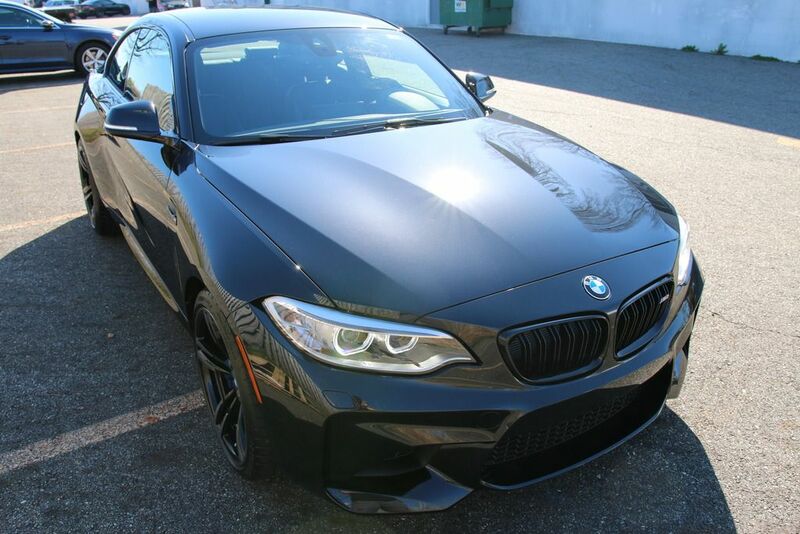 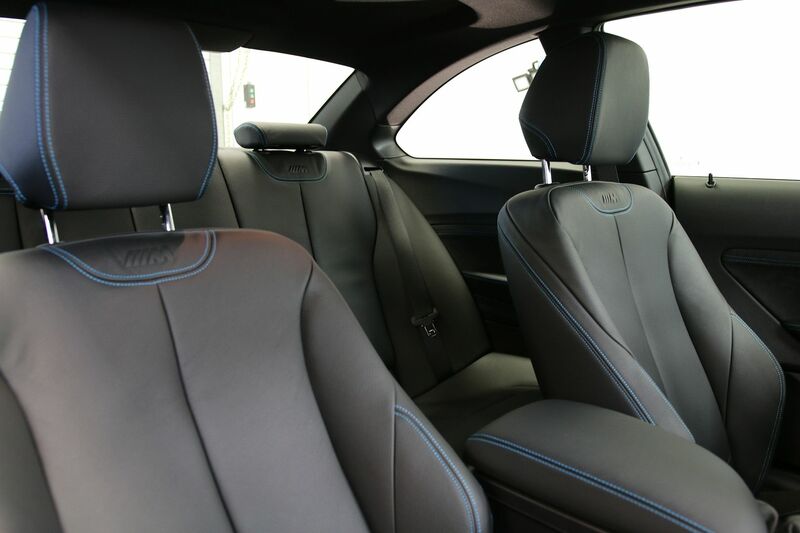 We consider a new car is new up from 50-100 miles or 1 month after purchase. 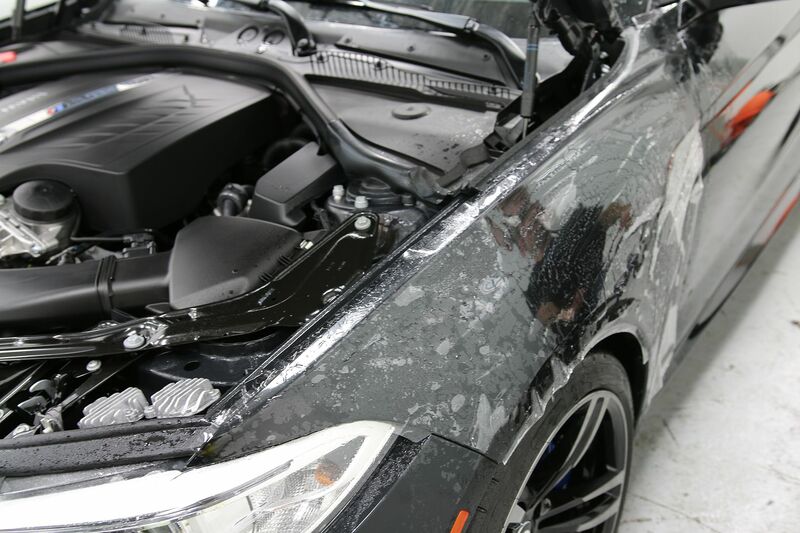 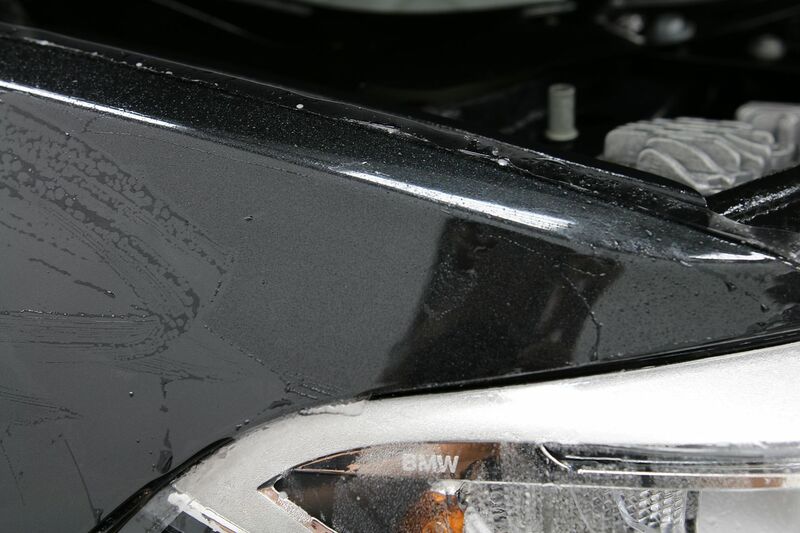 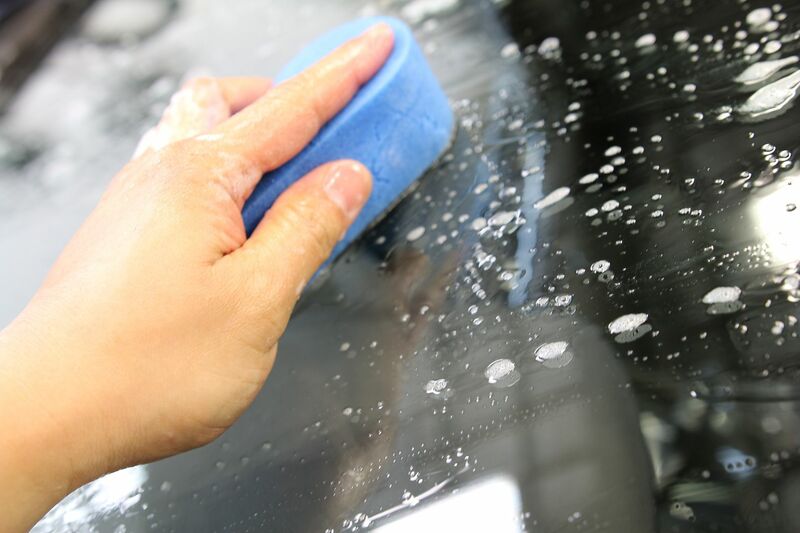 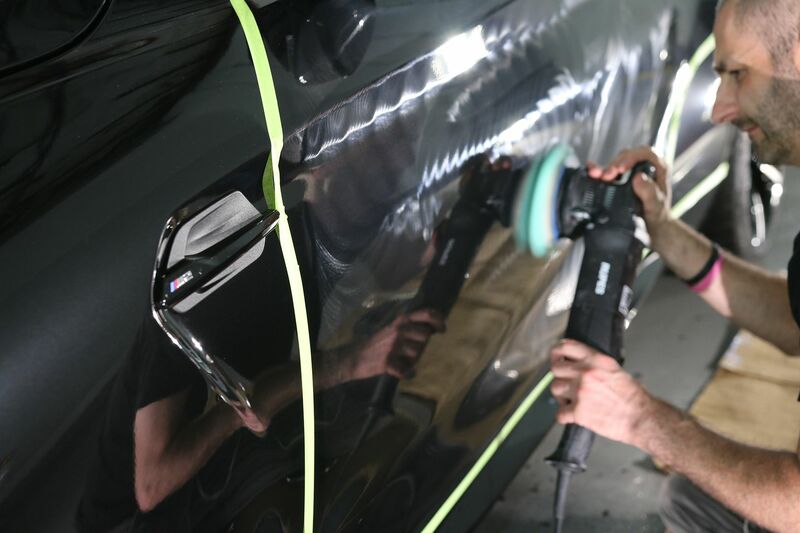 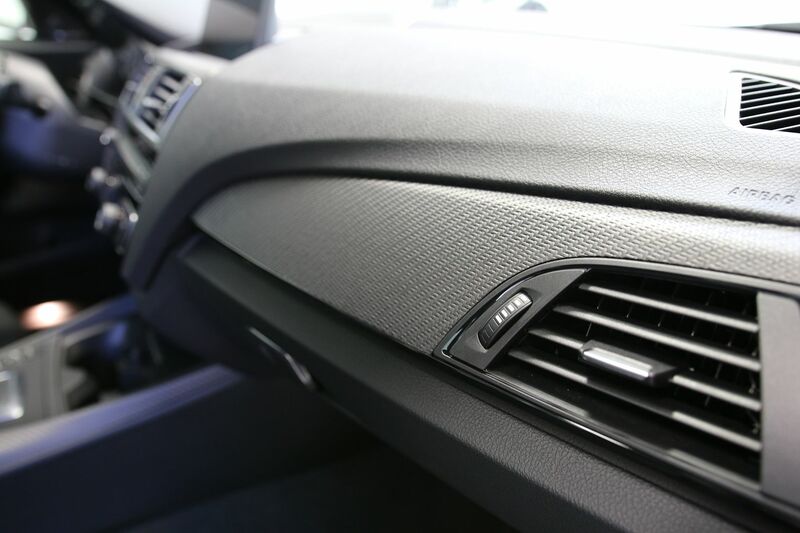 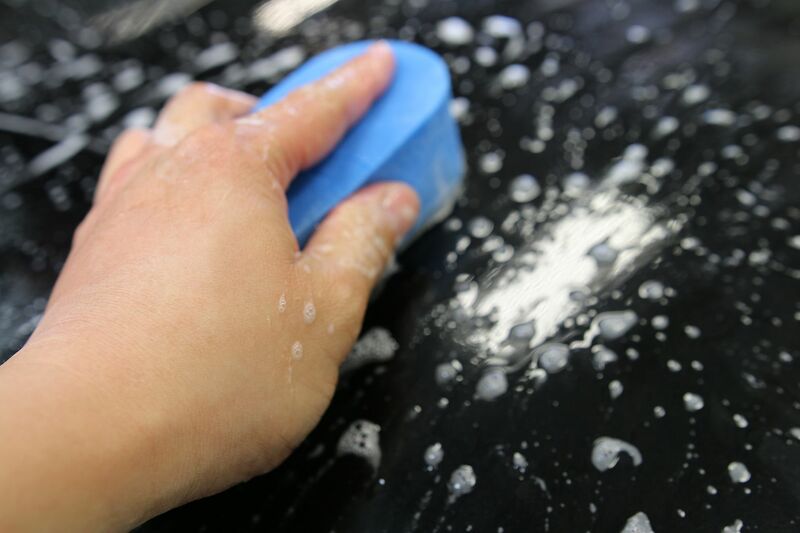 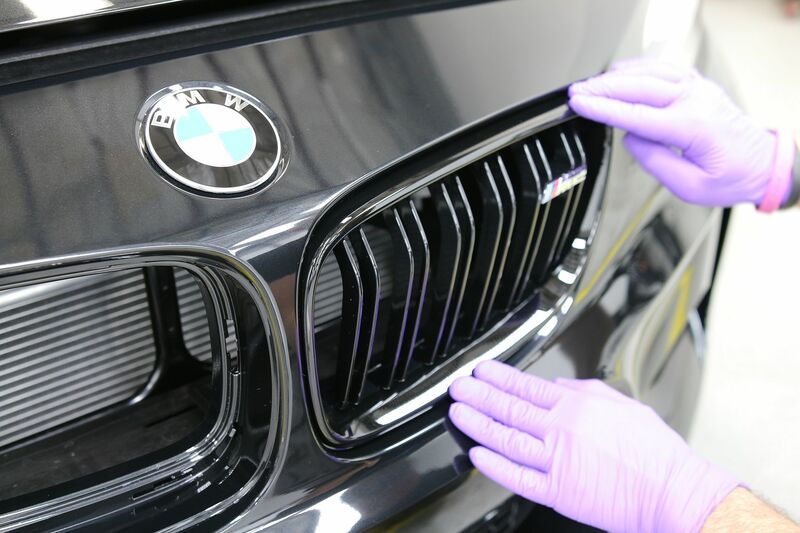 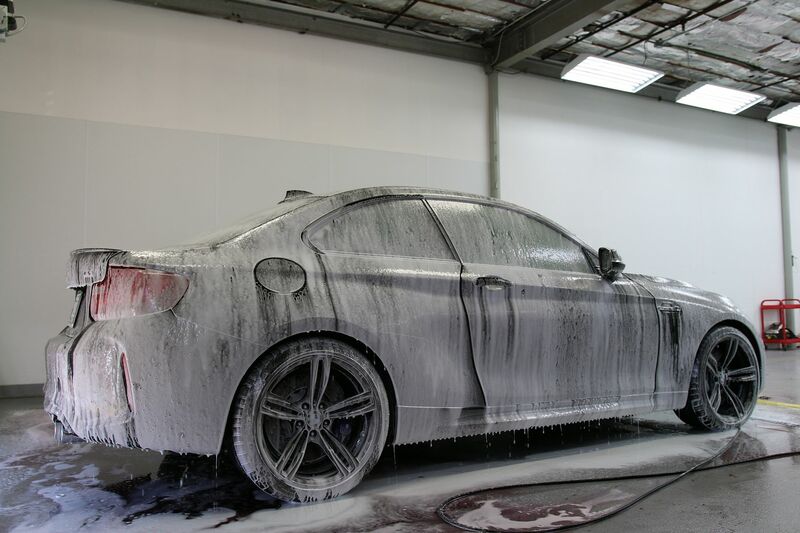 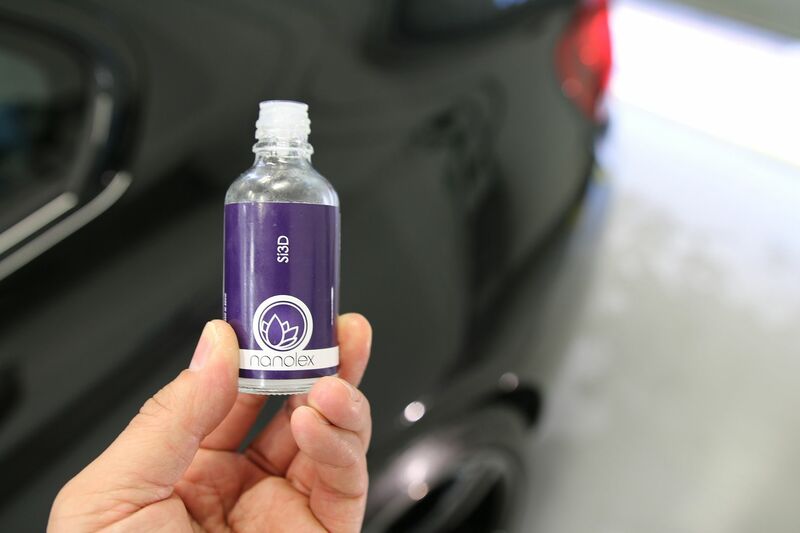 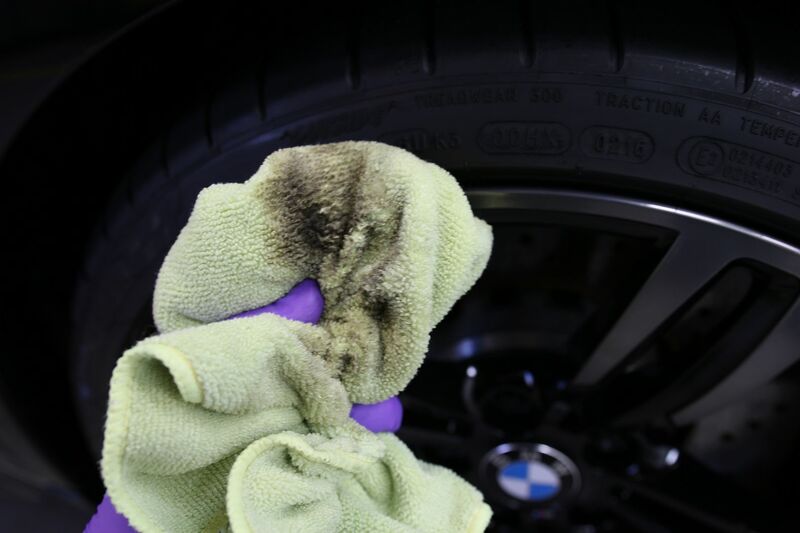 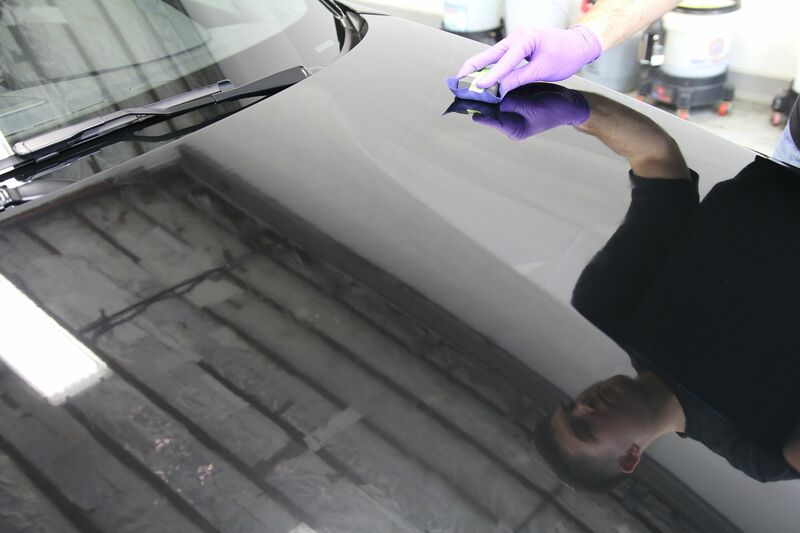 Remove surface contaminants ie:leftover adhesive, tree sap, traffic film, rail dust, overspray, etc. 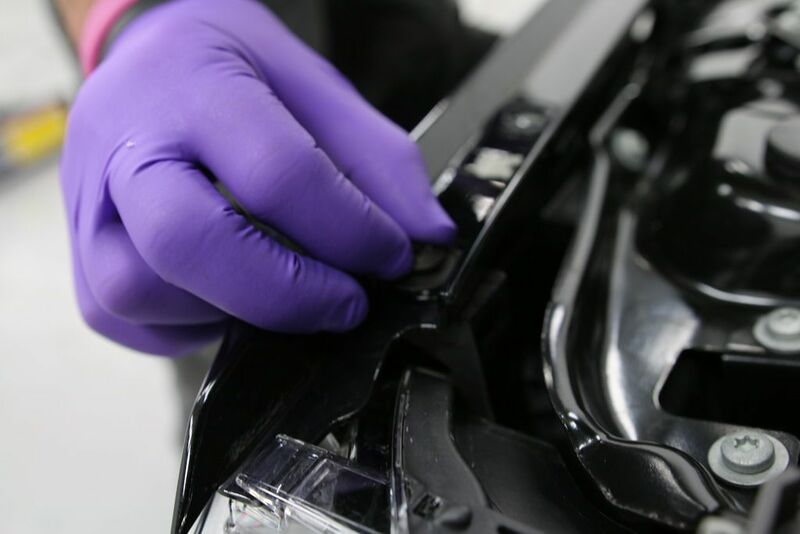 The additionally-implemented thermoplastic component forms an incredibly hydrophobic, flexible, cross-linked matrix to give an outstanding hardness and durability. 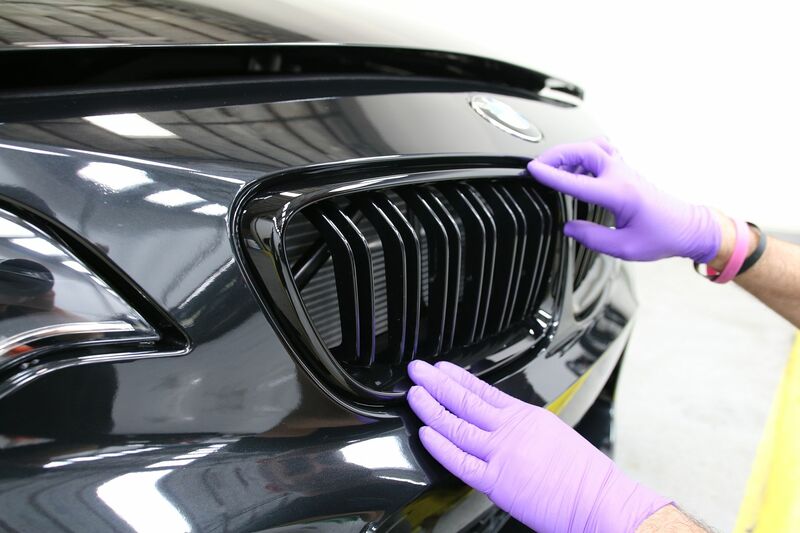 Nanolex Si3D is extremely weather and chemical resistant, which in turn provides excellent corrosion protection with easy-to-clean-properties. 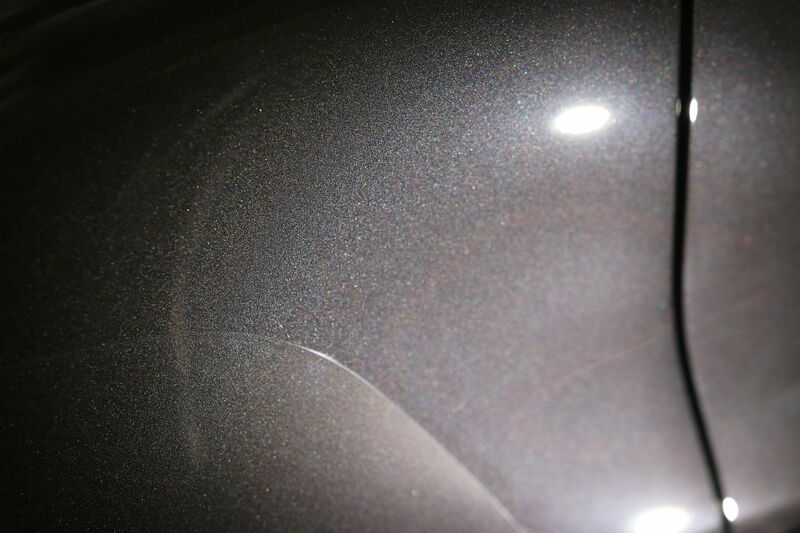 Si3D can also increase the total hardness of the paint to up to 9H+, adding a clear coat with a color-darkening effect to the treated surface. 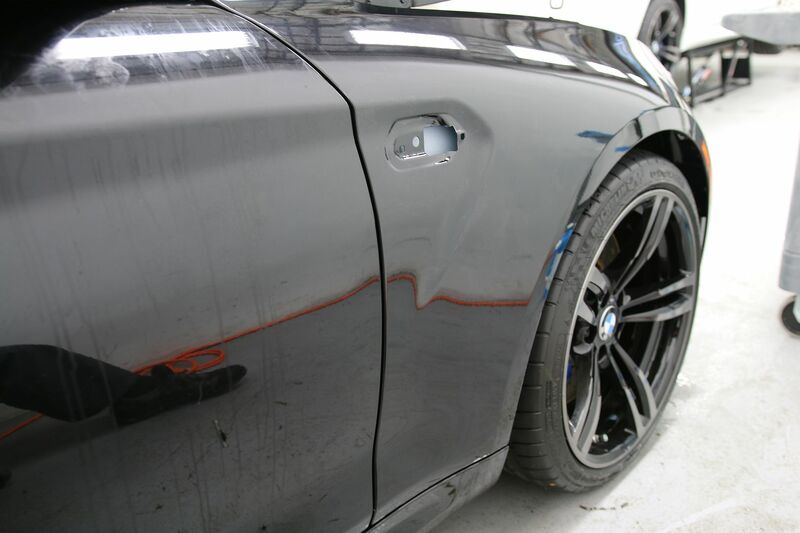 Nanoskin Autoscrub Pad used on the paint as well as glass - clay not shown but used to hit some of the tighter areas. 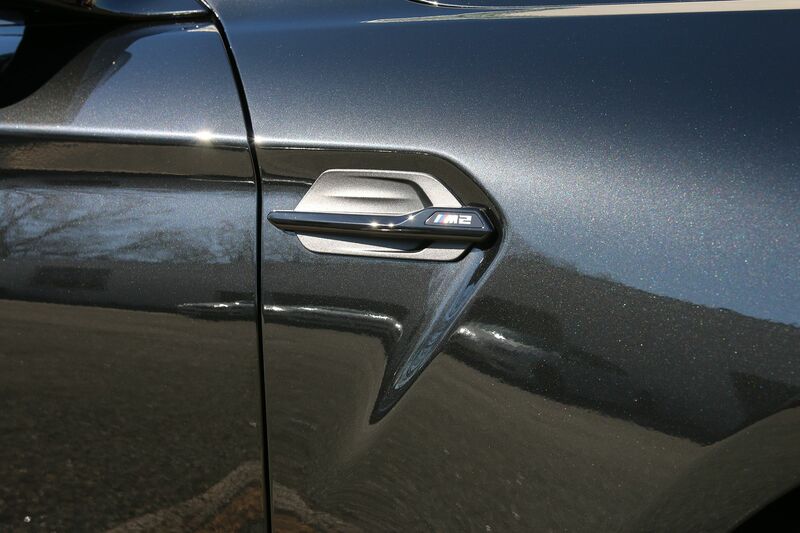 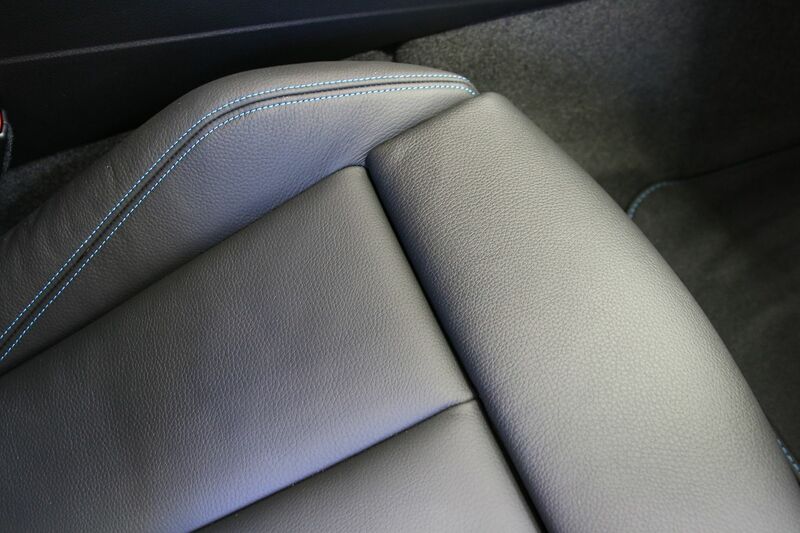 The shot that was discussed about, removal of the side gills for that clean install. 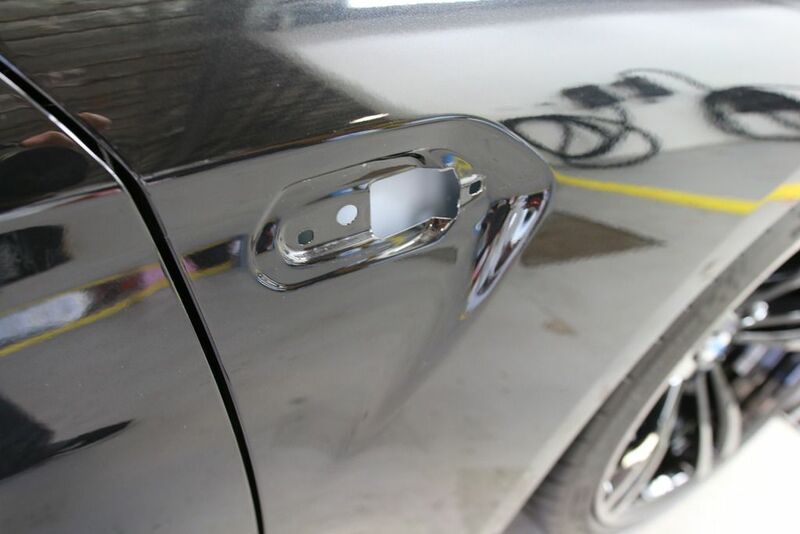 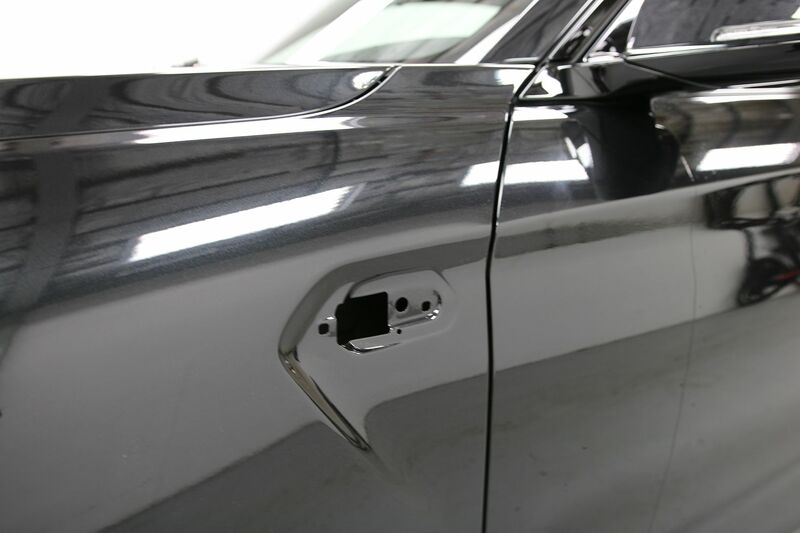 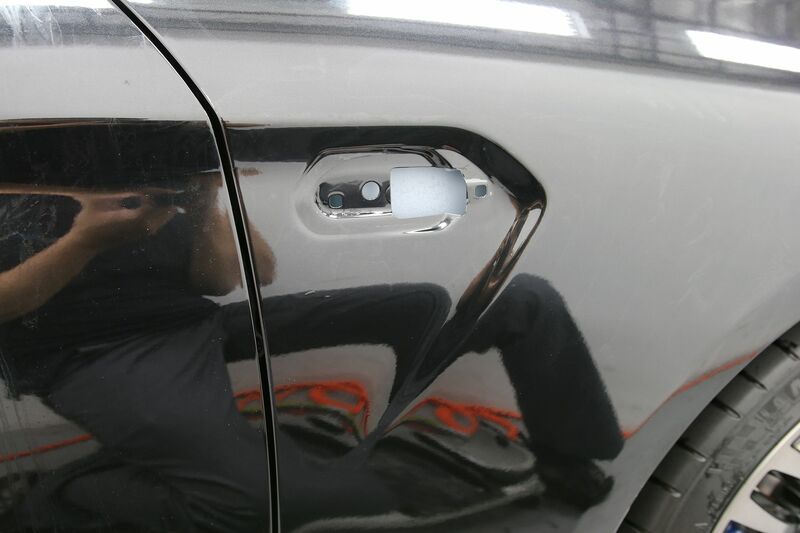 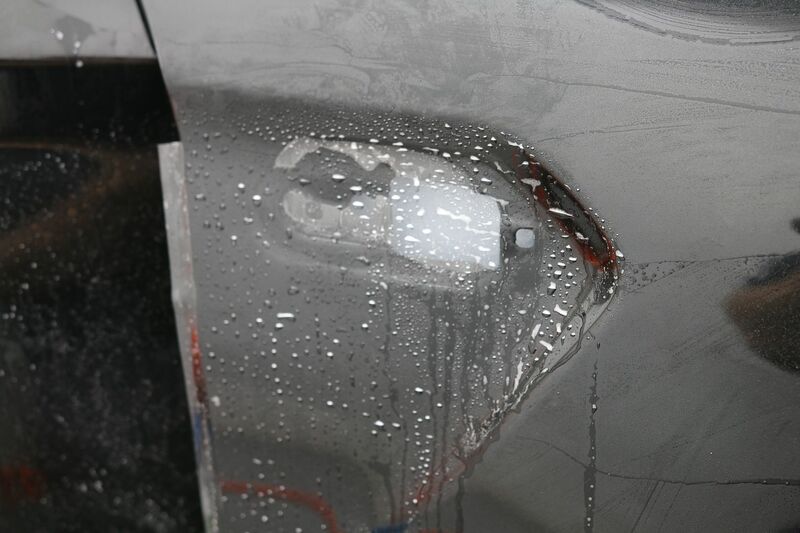 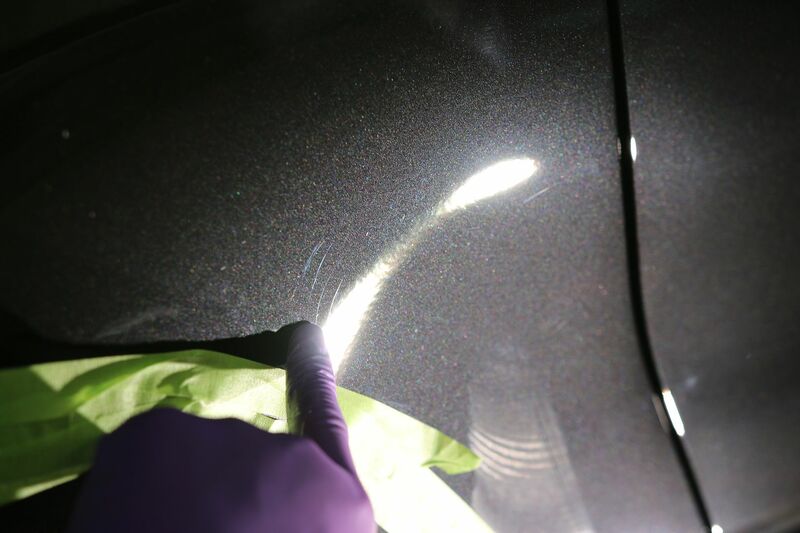 When inspecting the paint we found a lot of isolated scratches, marring etc. 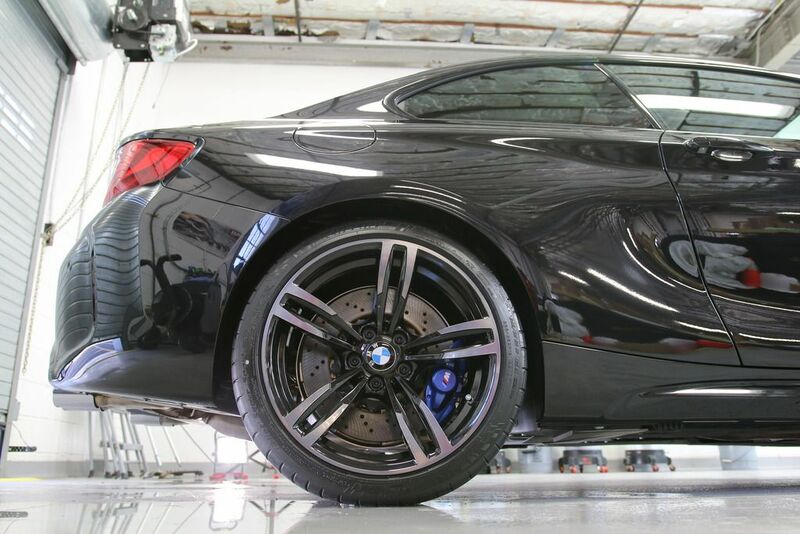 Stoner's Tarminator to remove the dealership installed tire dressing. 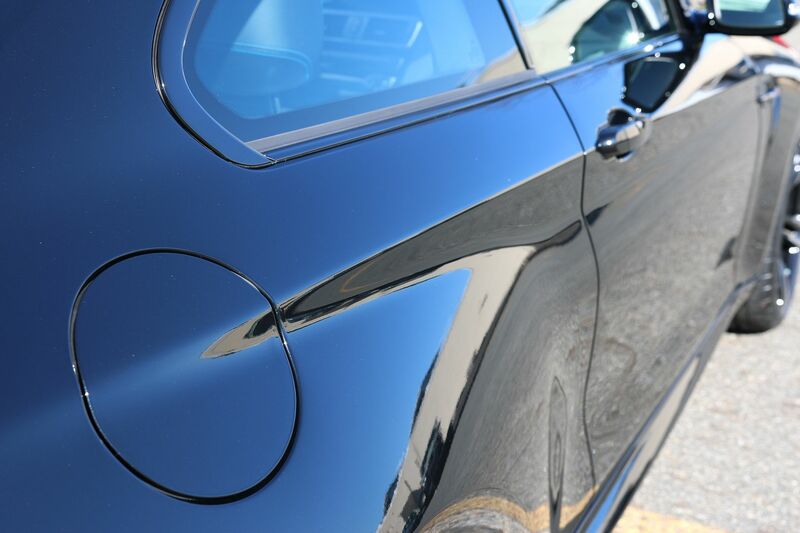 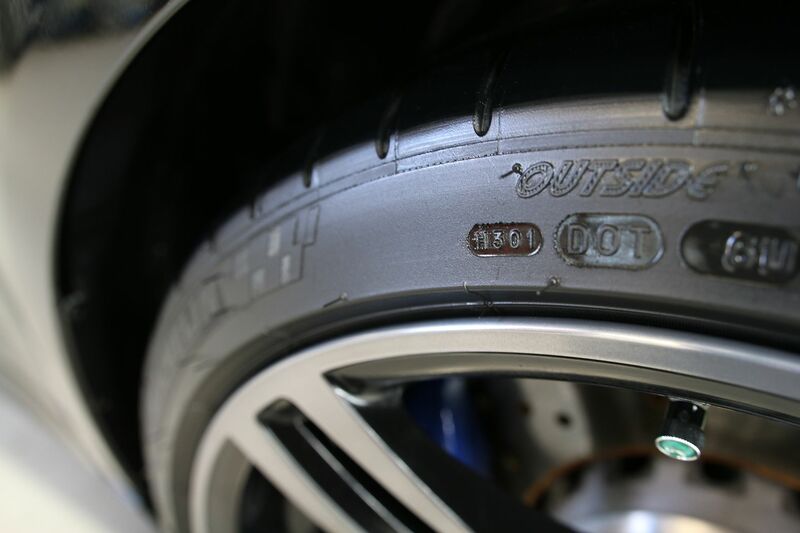 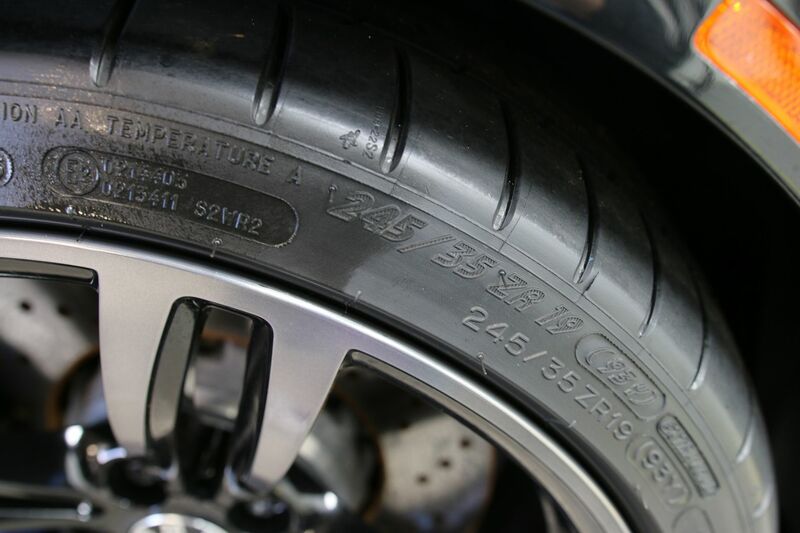 Nanolex Tire and Rubber Restorer leaves such a great finish. 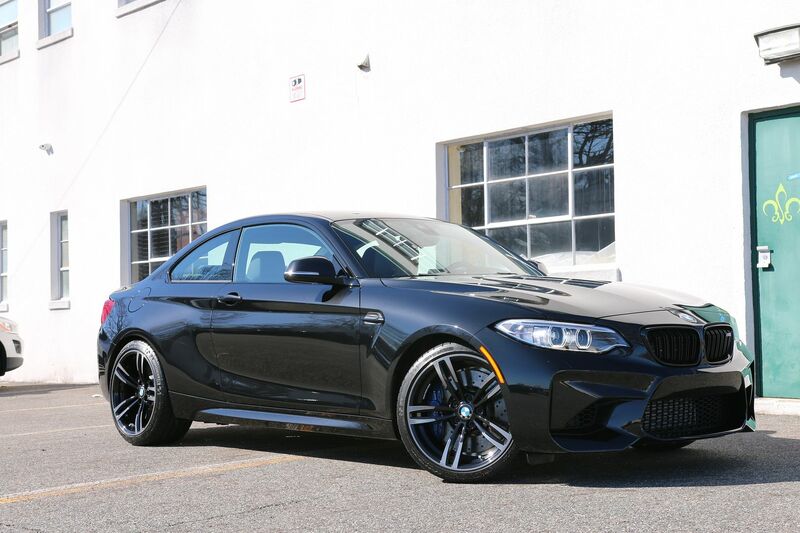 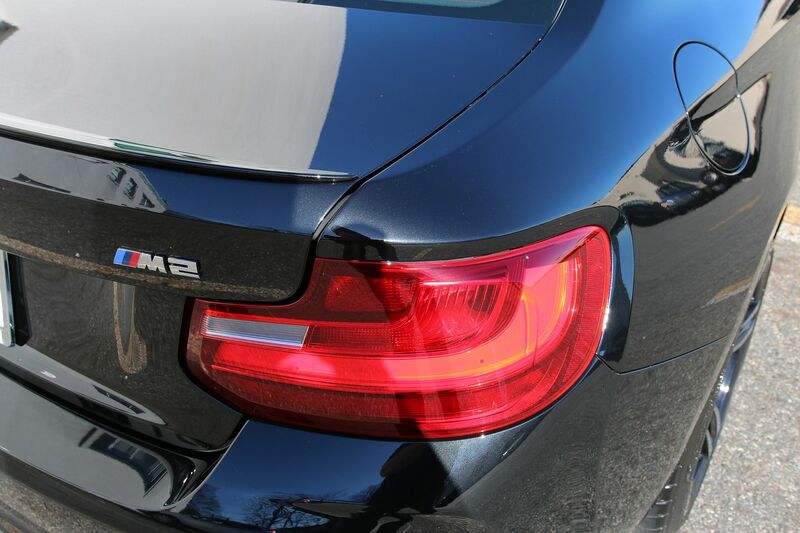 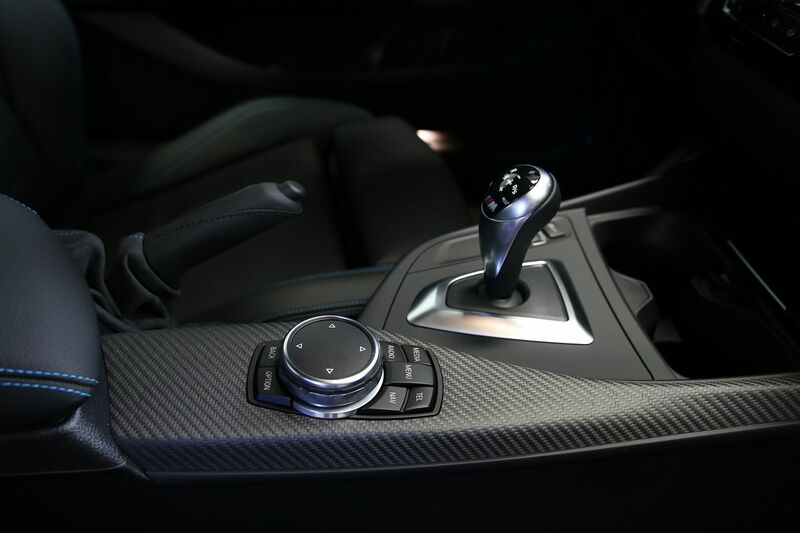 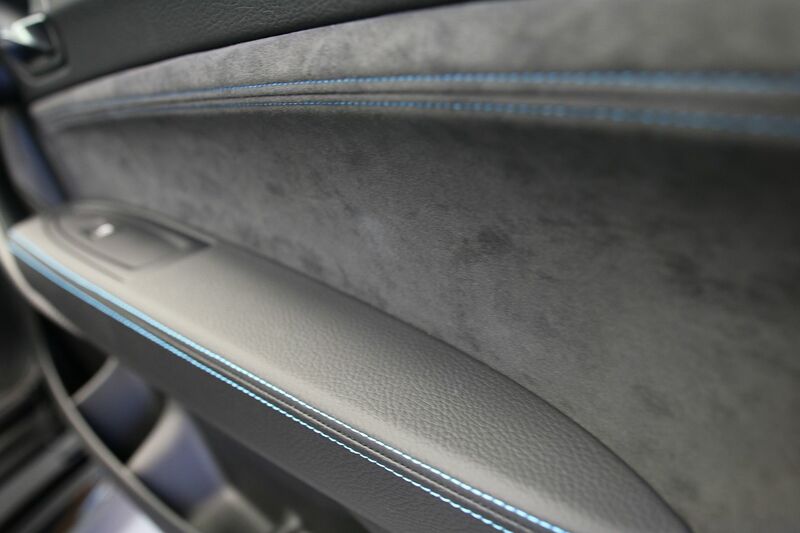 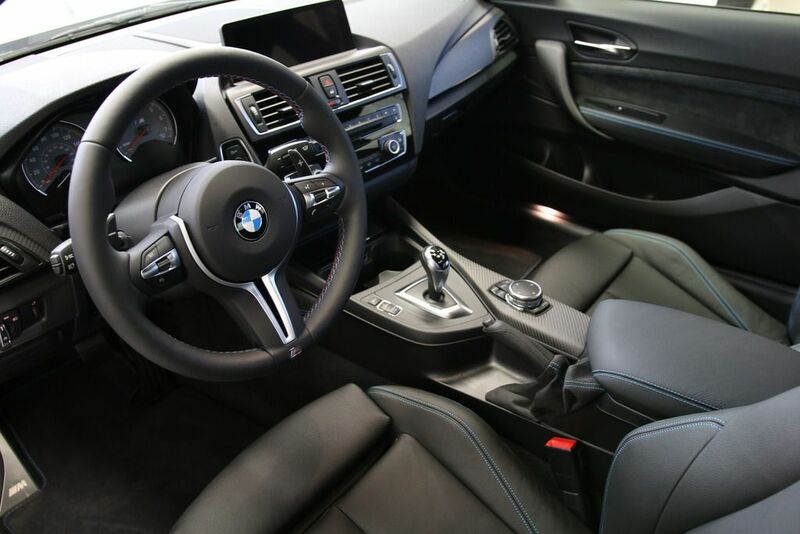 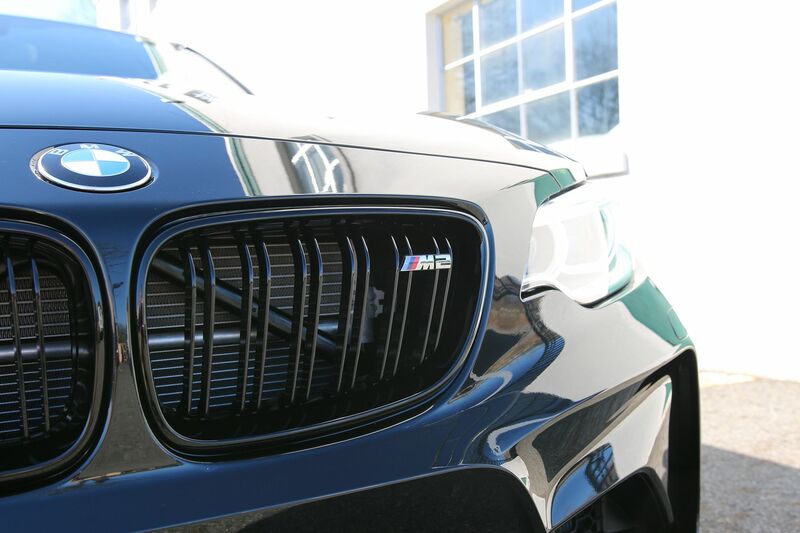 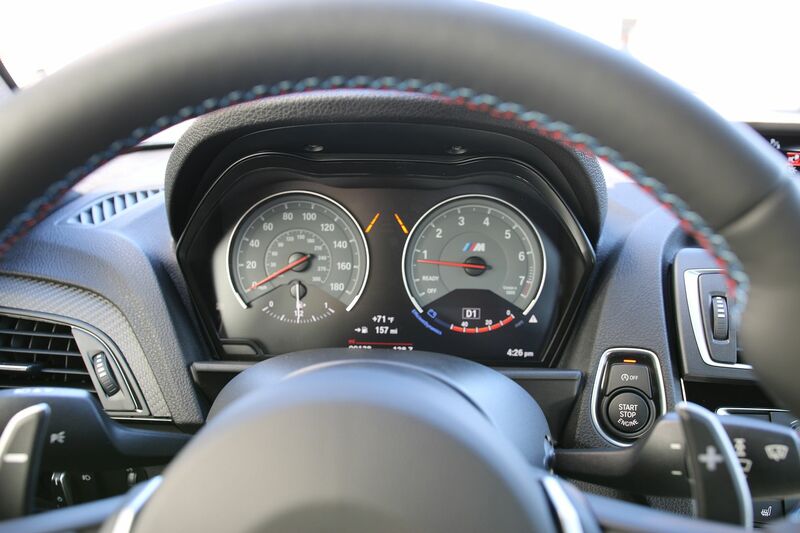 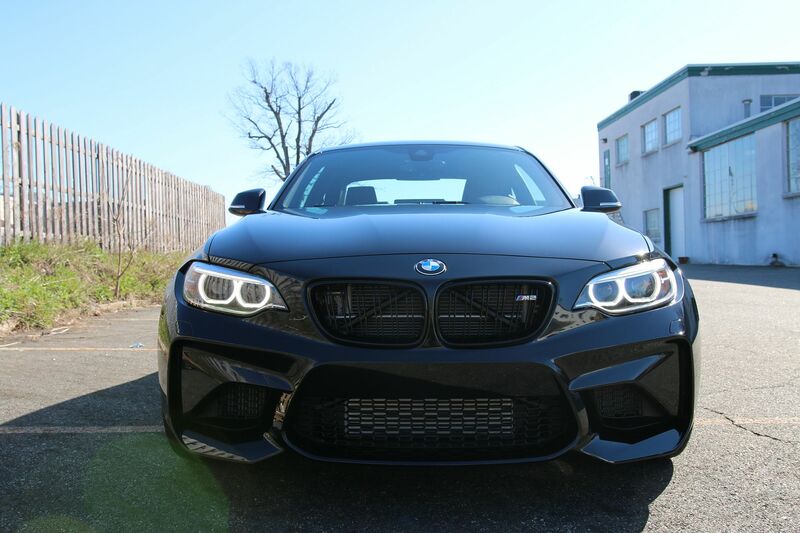 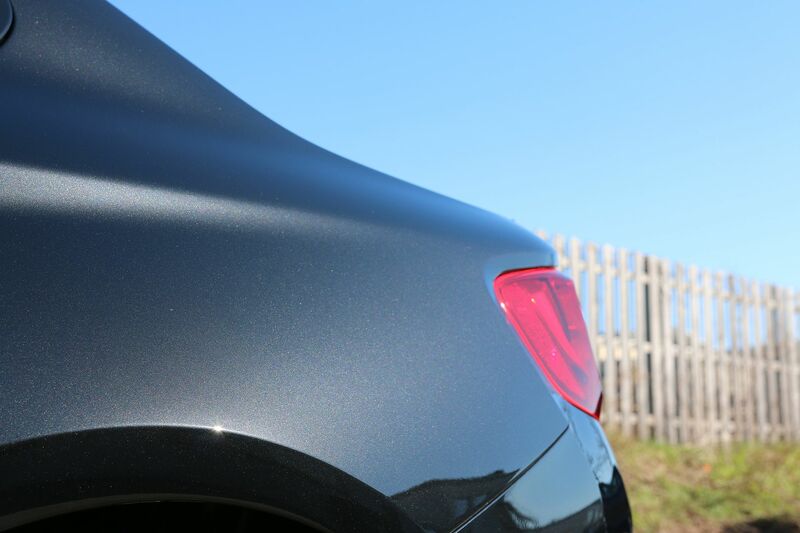 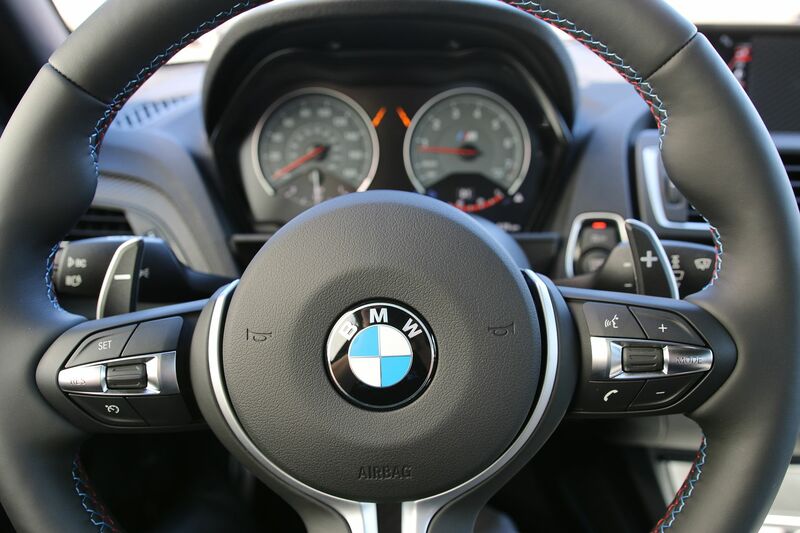 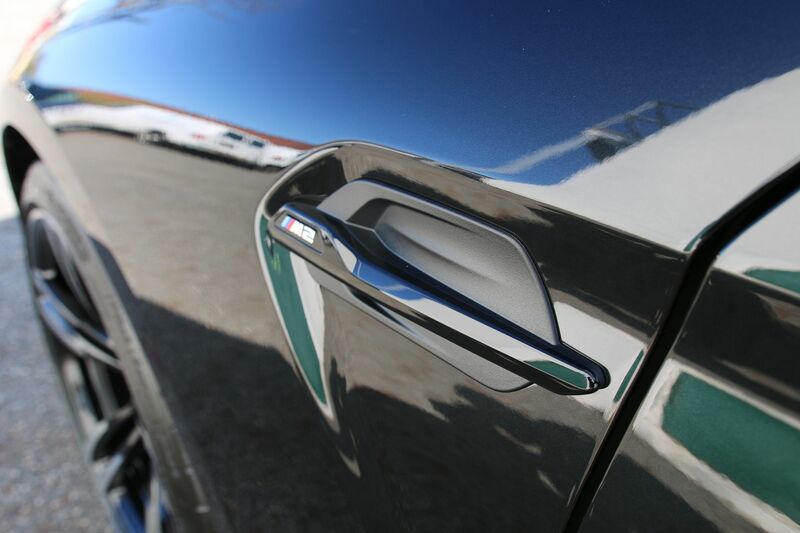 Hope you enjoyed this article as much as we enjoyed working on this new BMW M2!